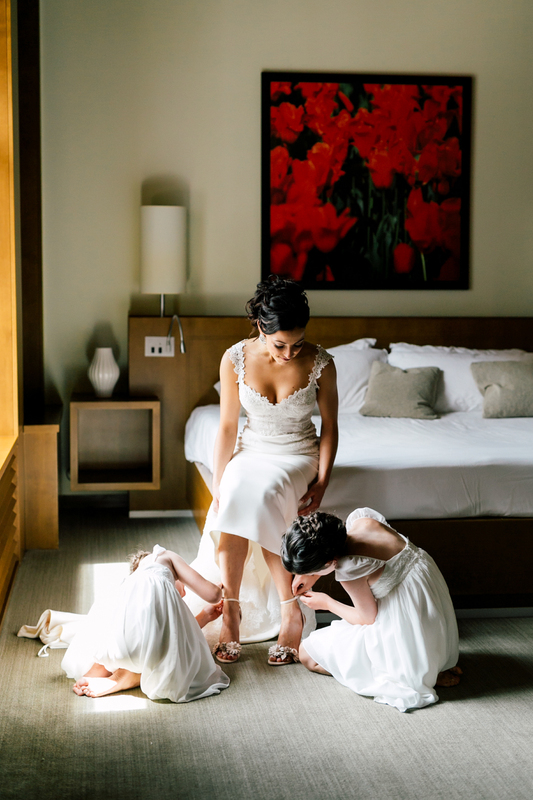 We love spending the morning with the bride! 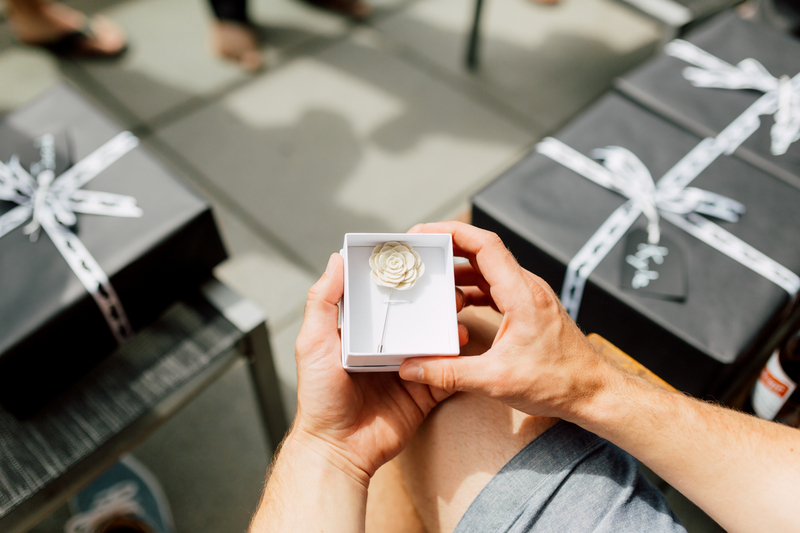 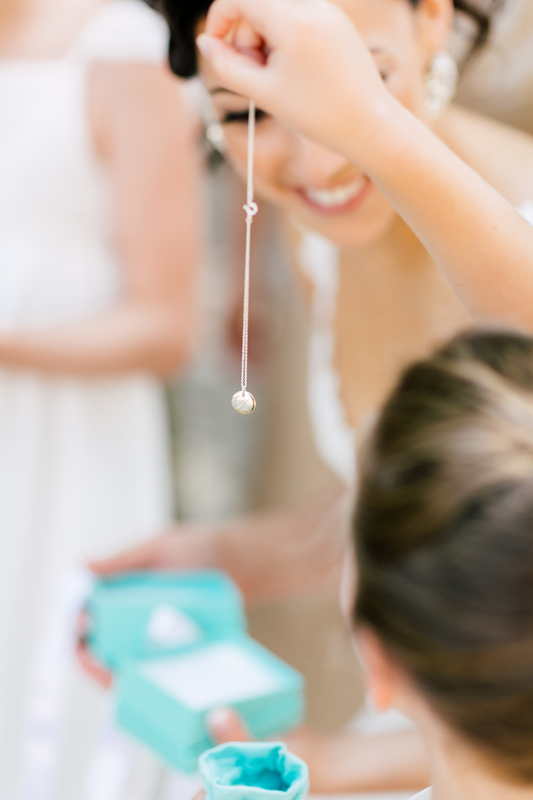 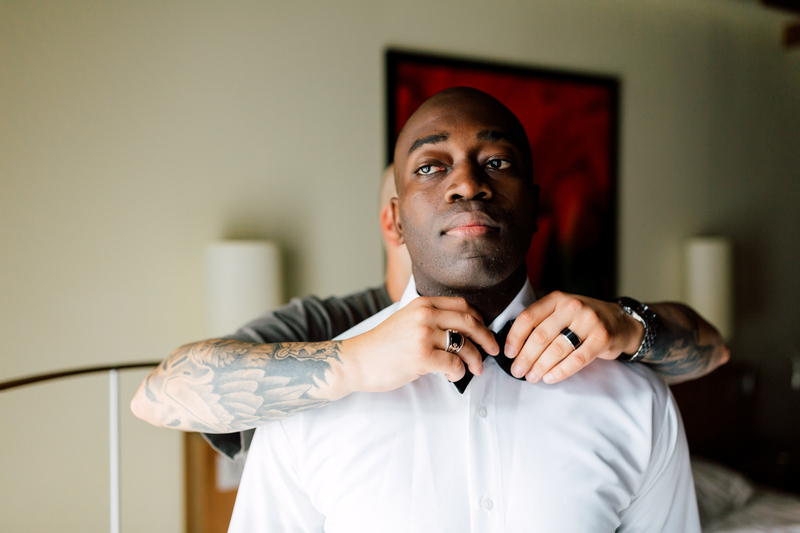 From capturing the details to capturing the excitement of what has yet to come, we’re there to photograph the moment. 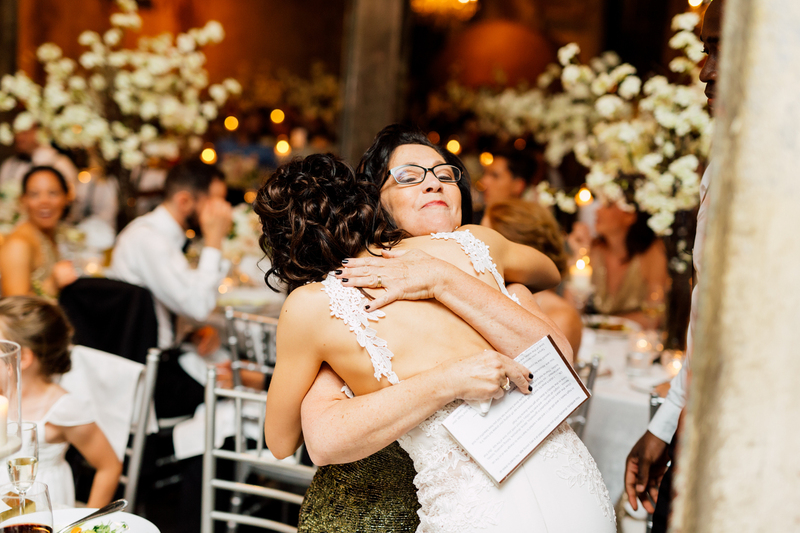 Tanya’s morning in particular was very emotional – she had the whole room crying with her when she read Dami’s letter out loud. 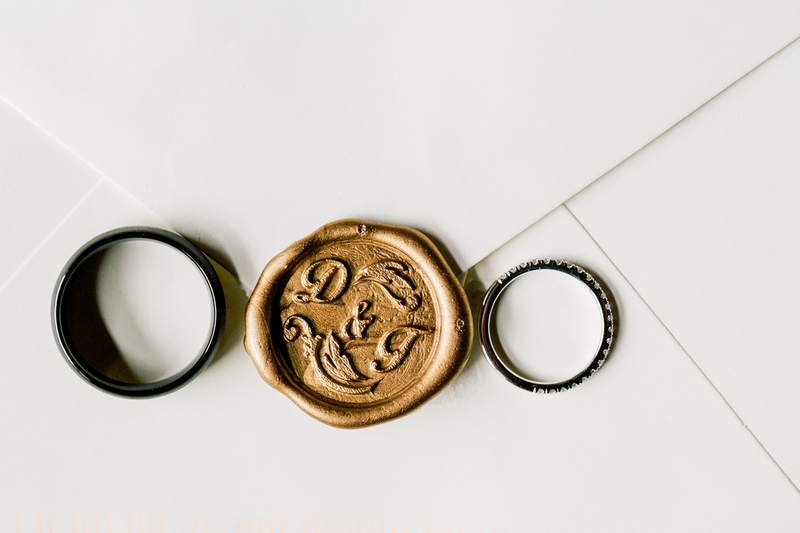 Her future husband even collected the messages they have exchanged over the years, titling it appropriately as “From Friends to Lovers”. 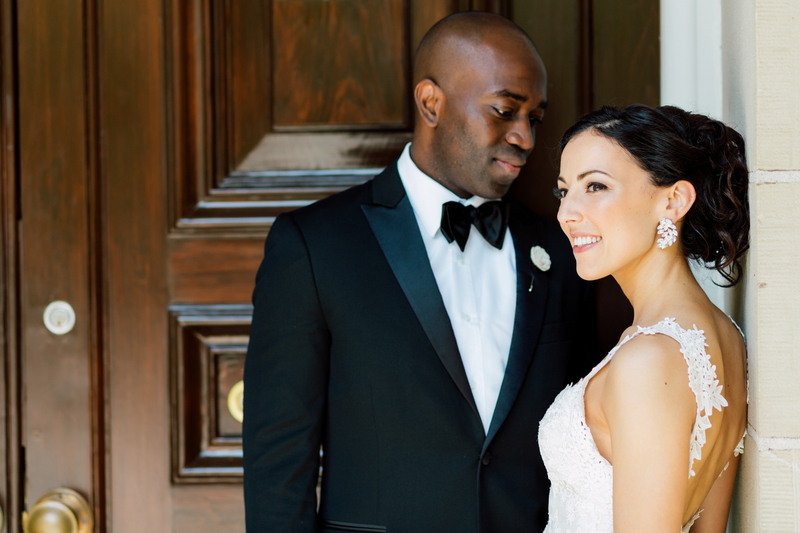 When you’ve got a thoughtful and romantic partner like Dami, how could you hold back the tears? 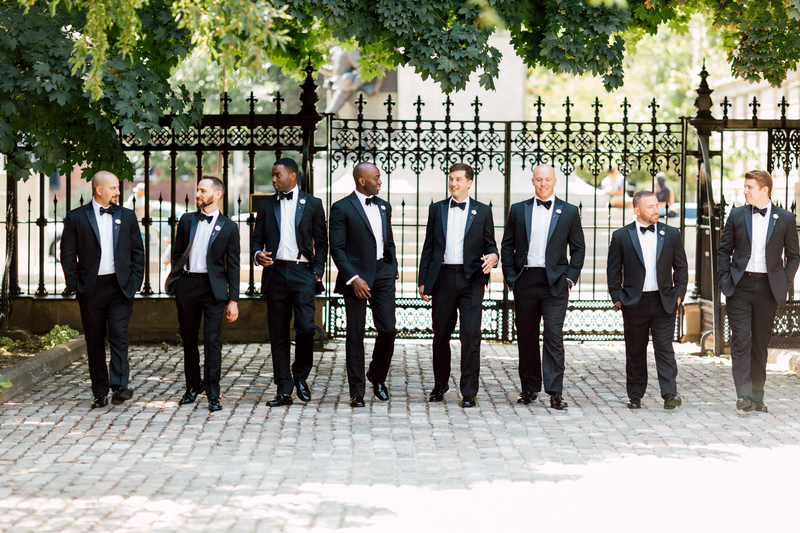 The morning with the groom and his men was just as eventful. 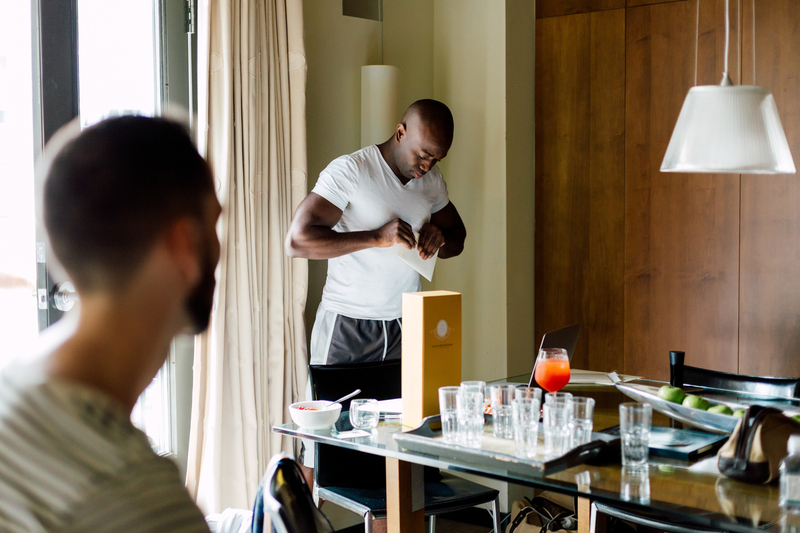 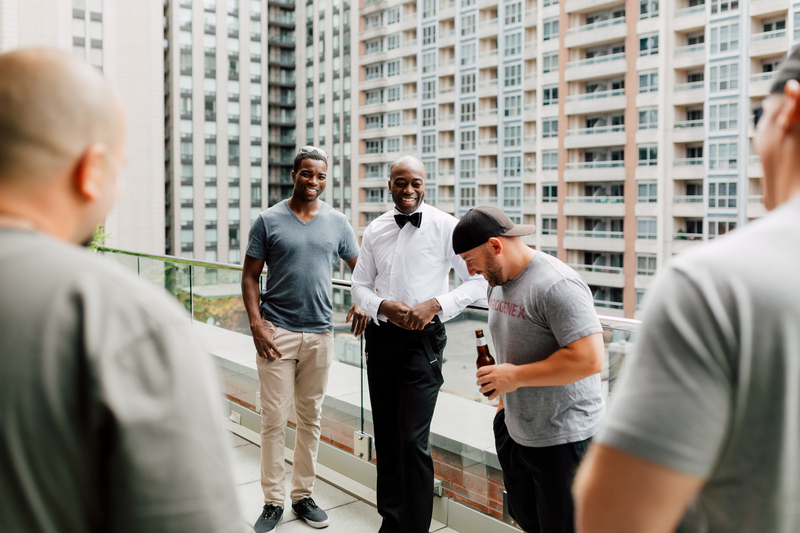 The groomsmen unwrapped their gifts from Dami outside the hotel balcony, drinking and laughing through it all. 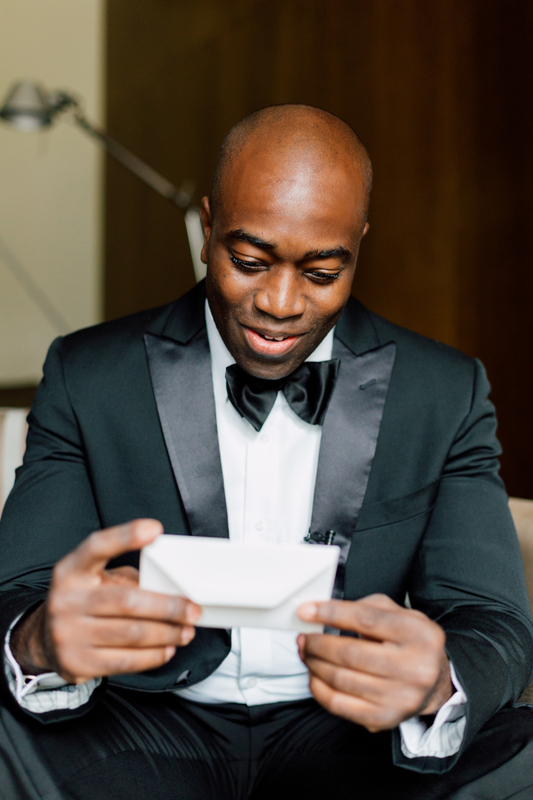 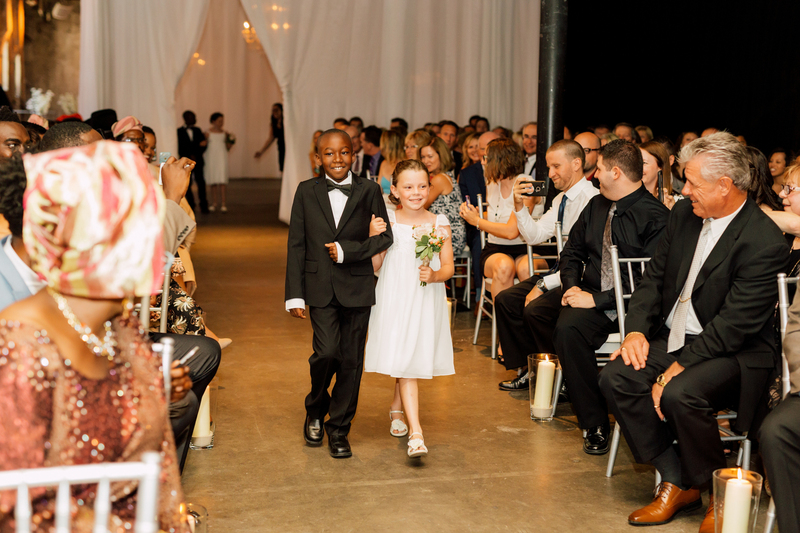 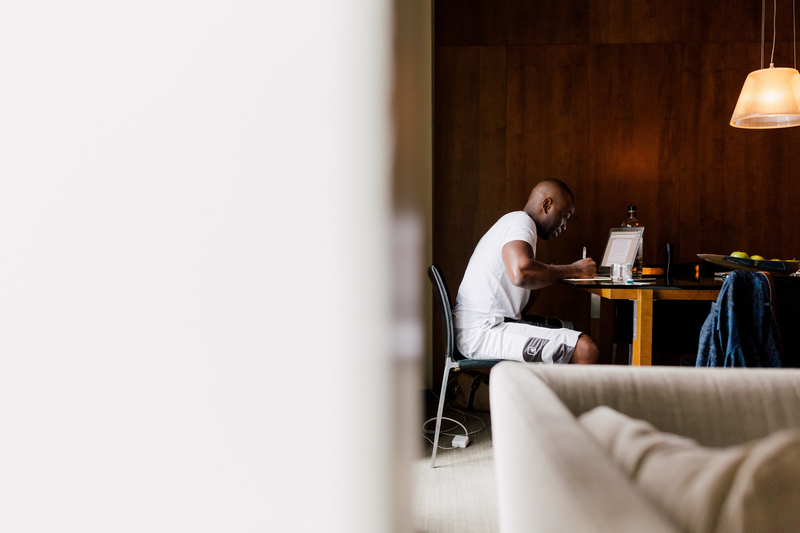 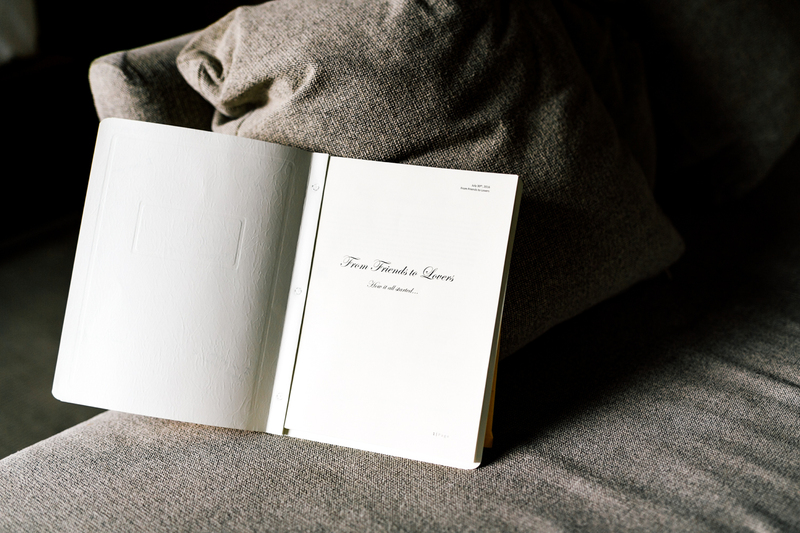 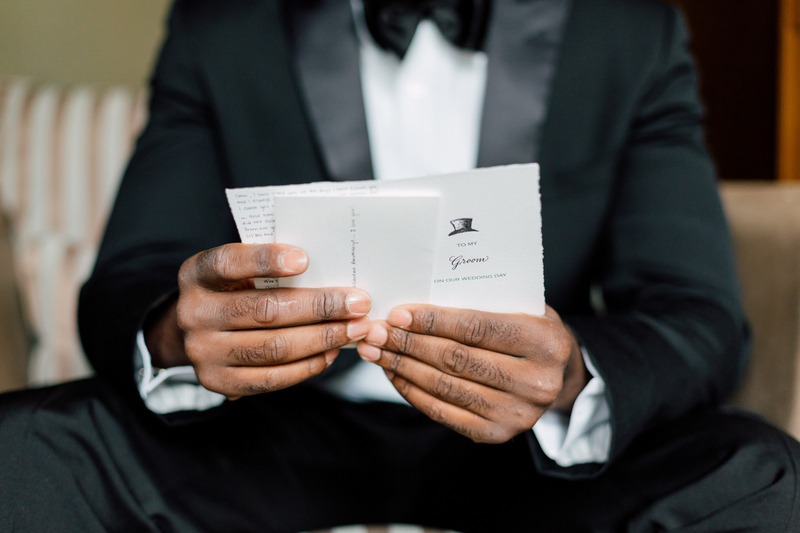 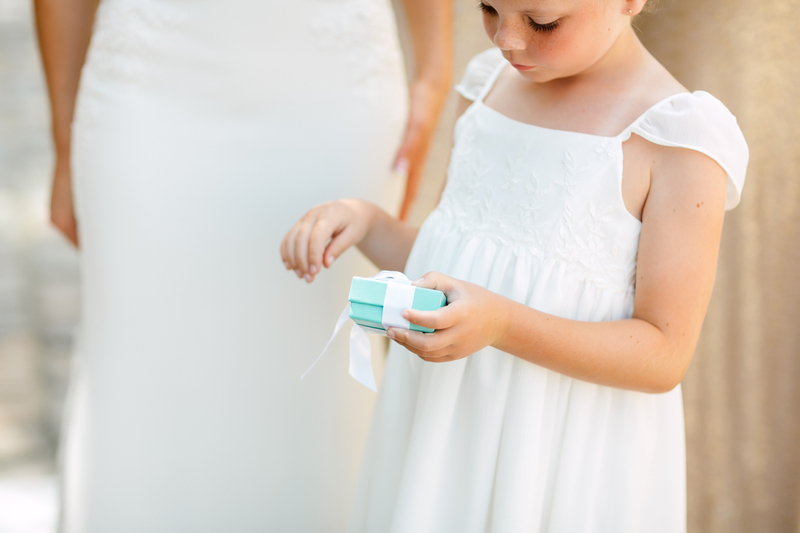 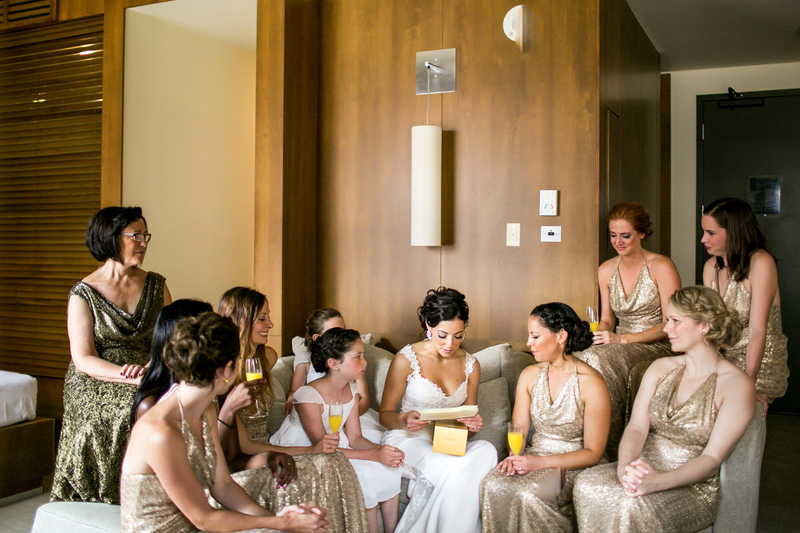 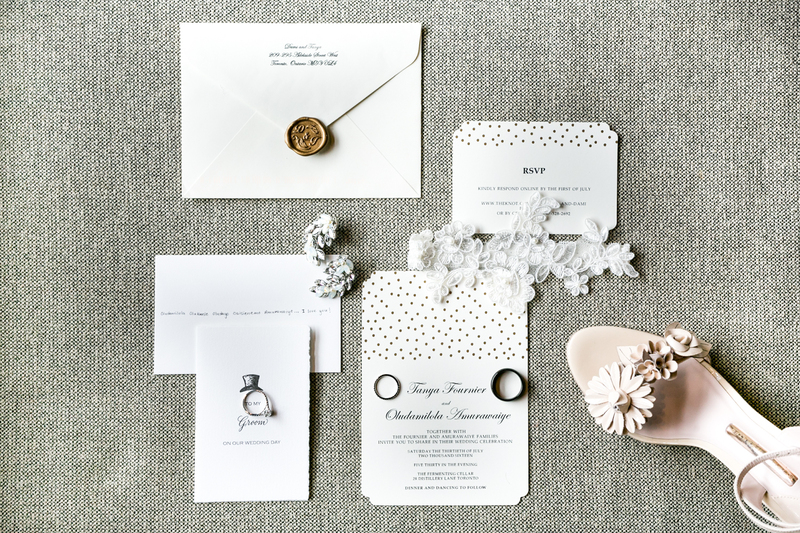 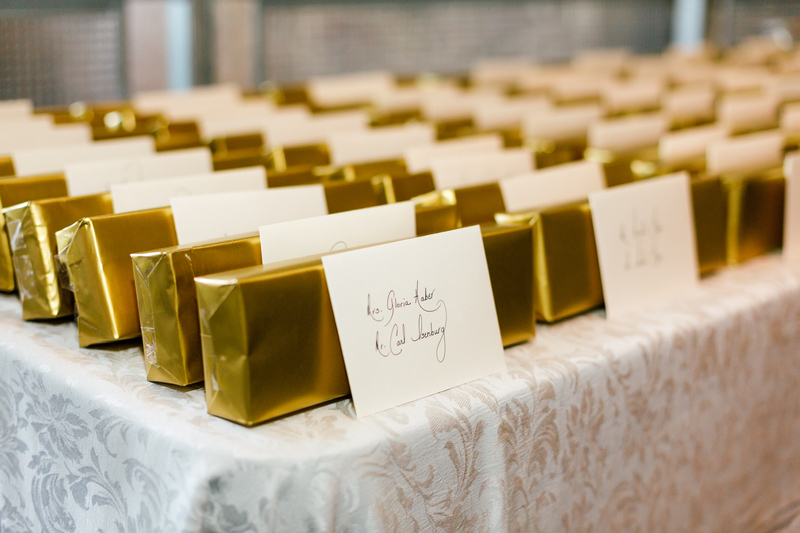 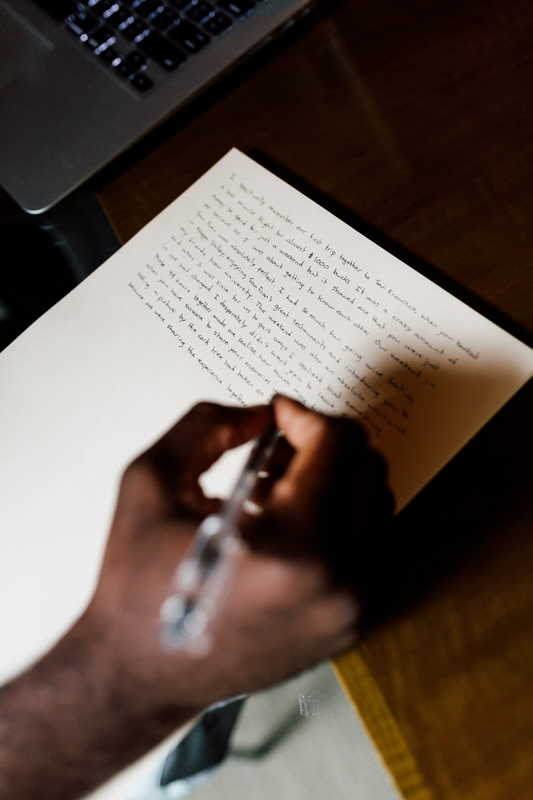 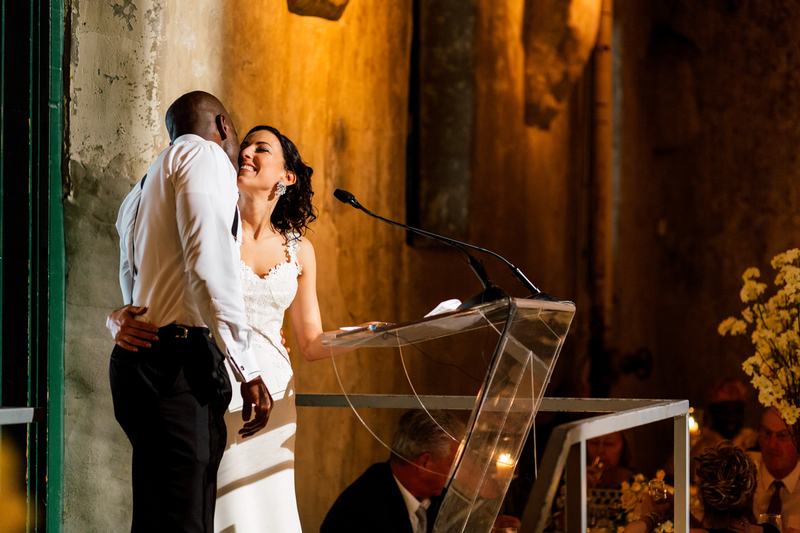 Dami was not left empty handed, Tanya wrote her own love letter that left him smiling and excited for their first look. 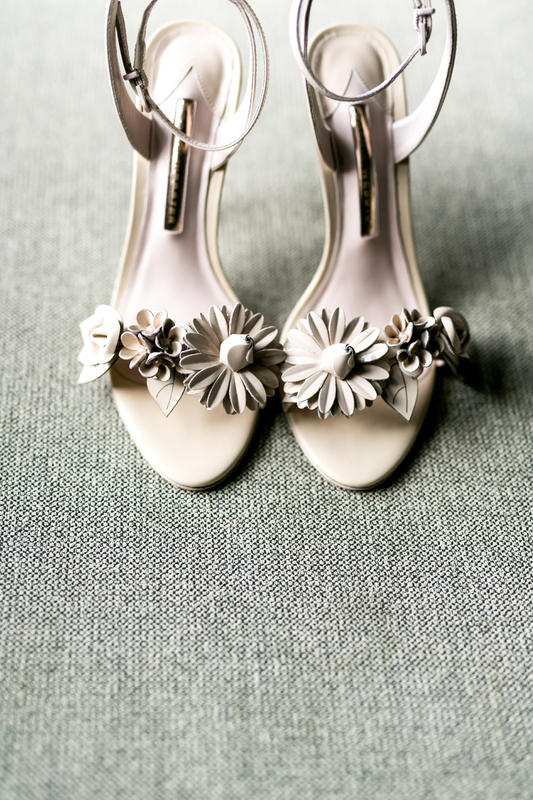 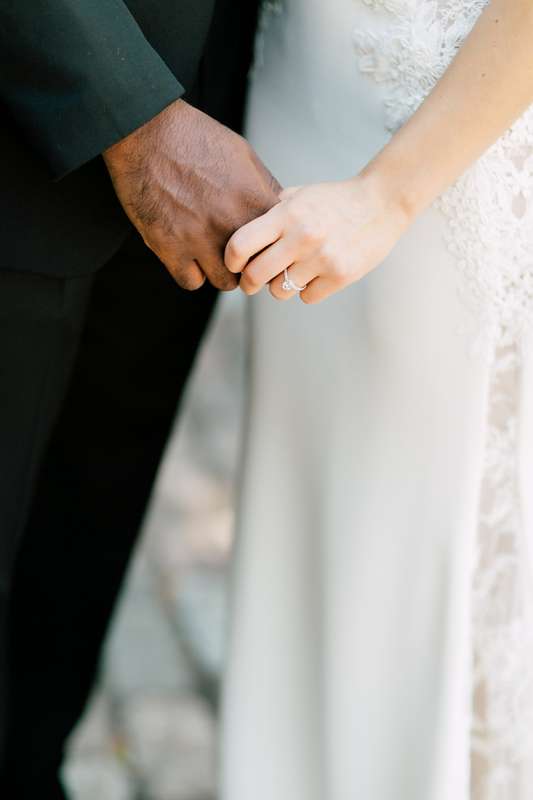 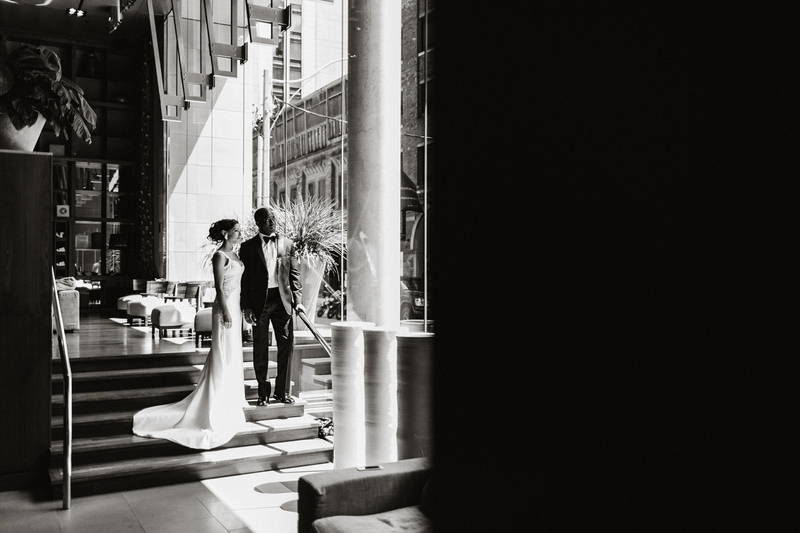 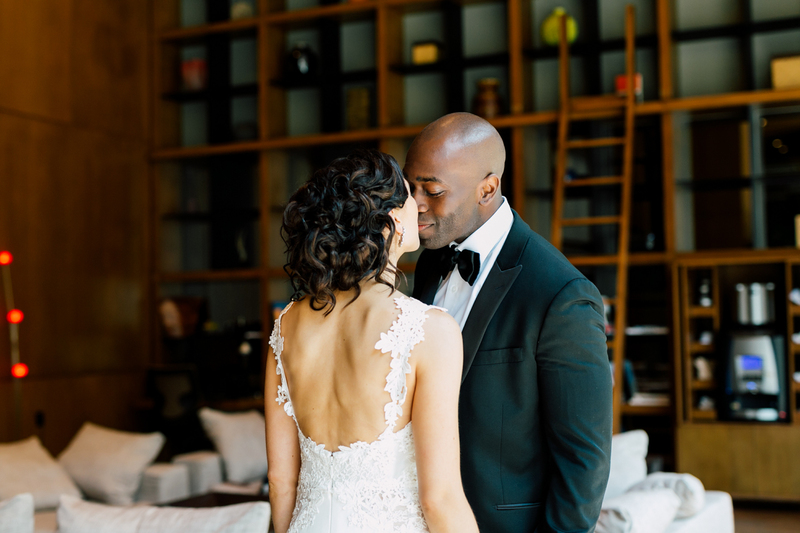 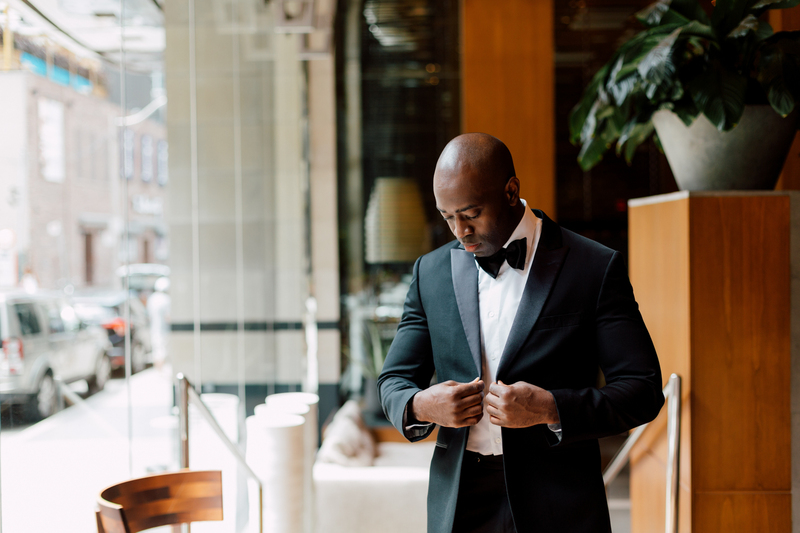 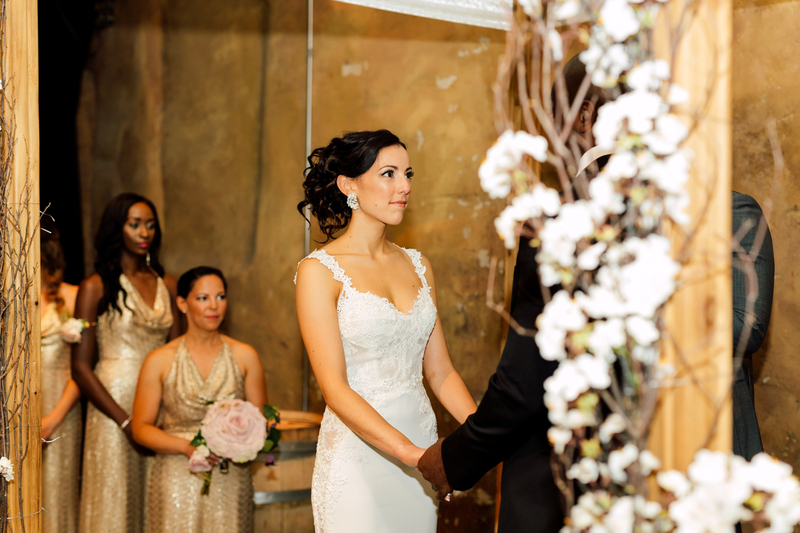 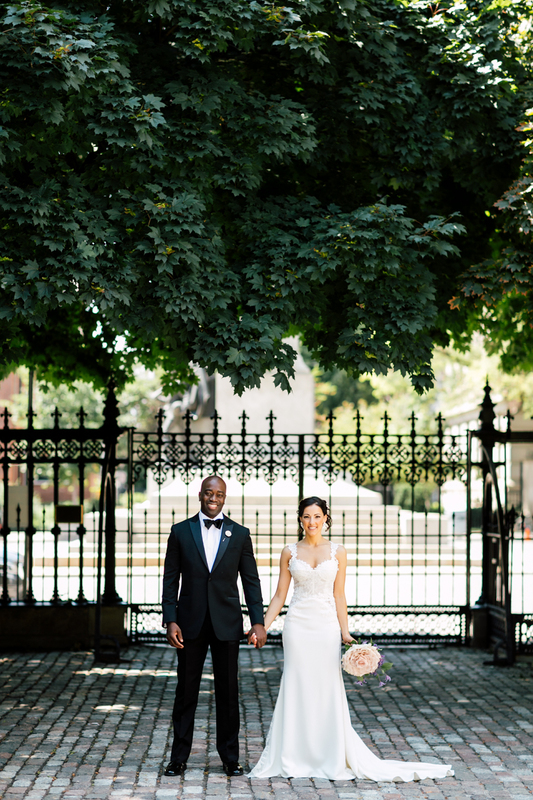 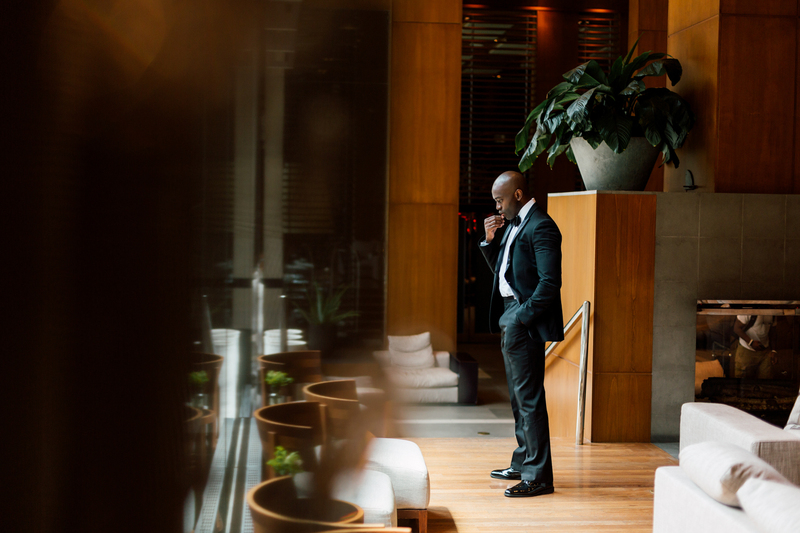 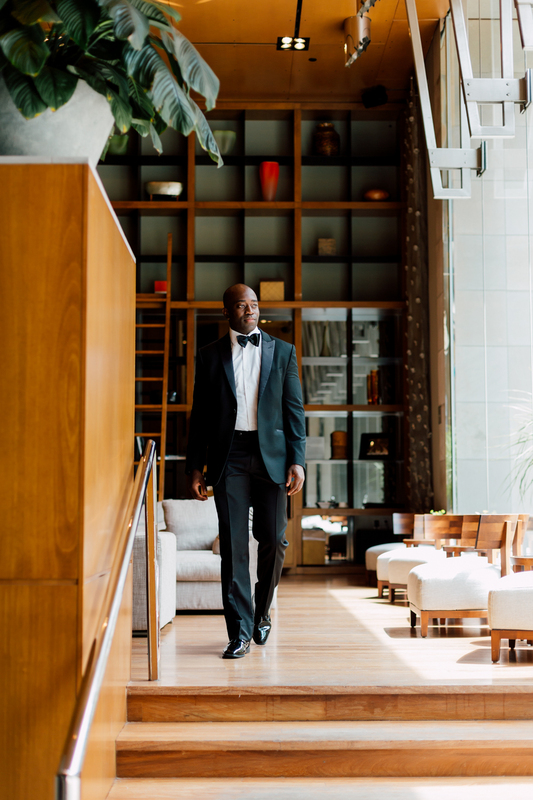 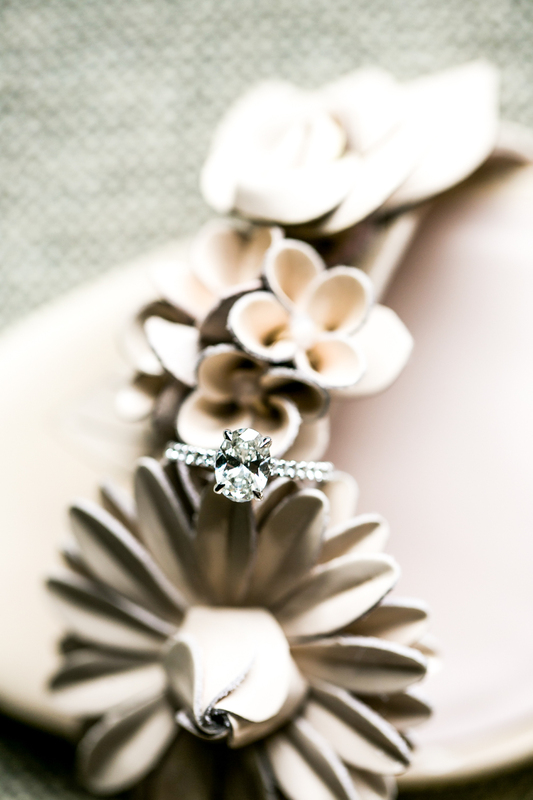 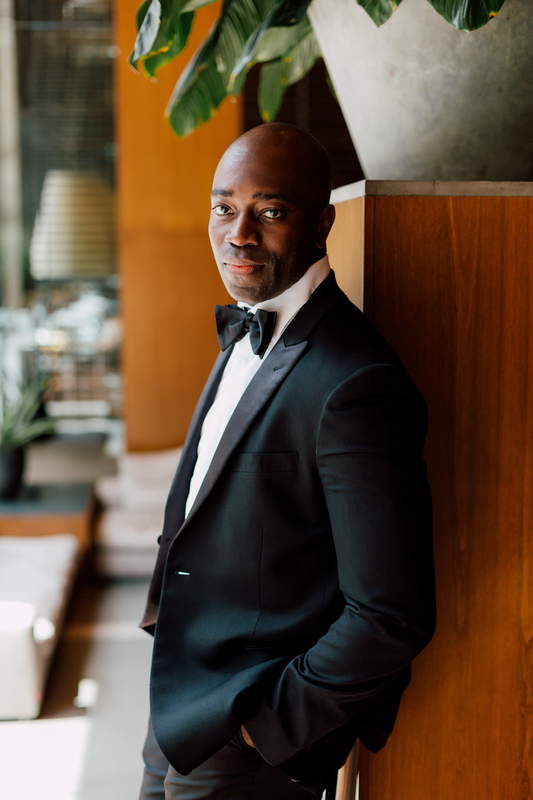 The couple’s first look happened in the lobby of Le Germain Hotel Mercer. 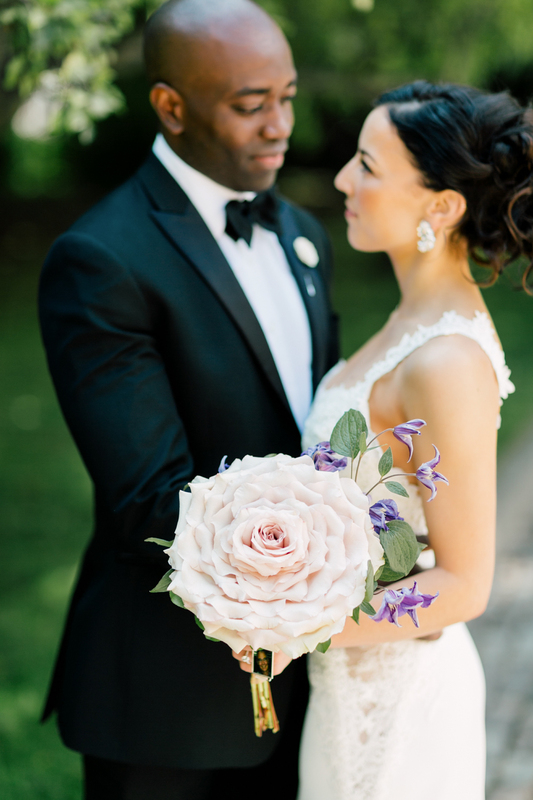 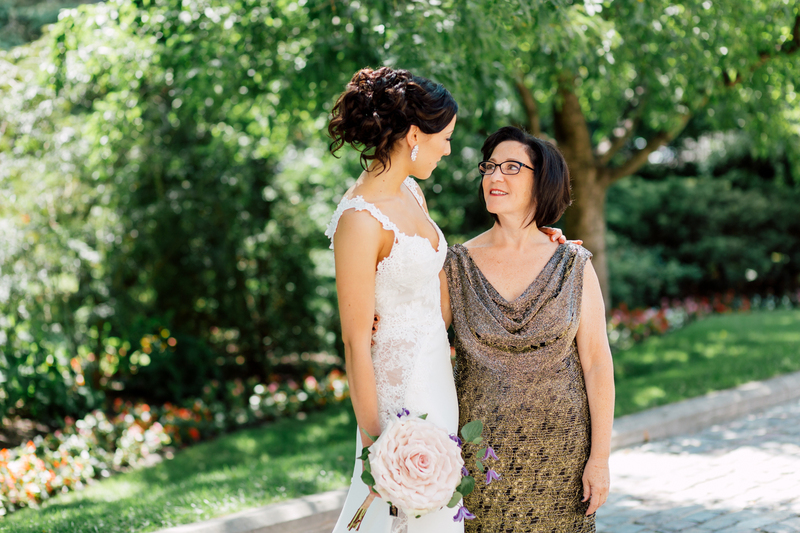 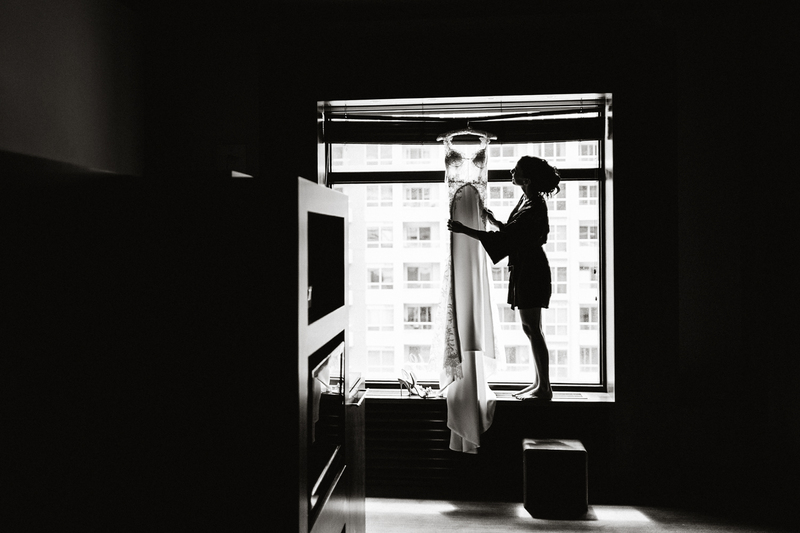 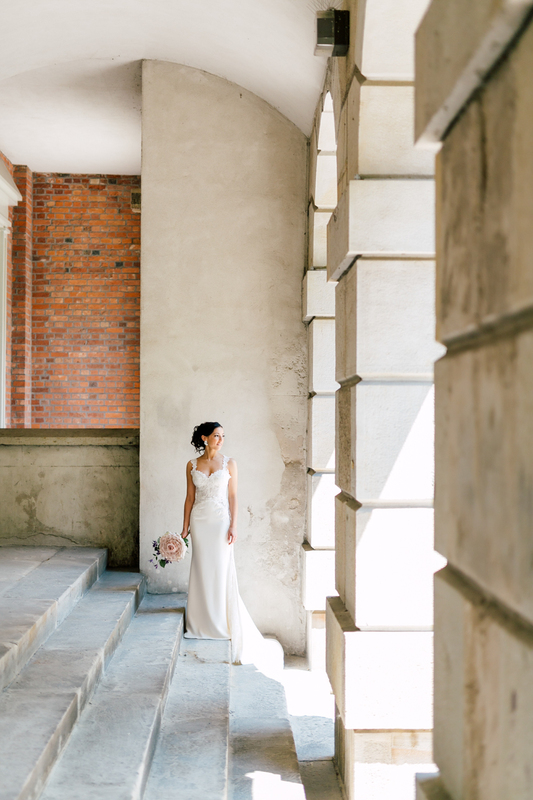 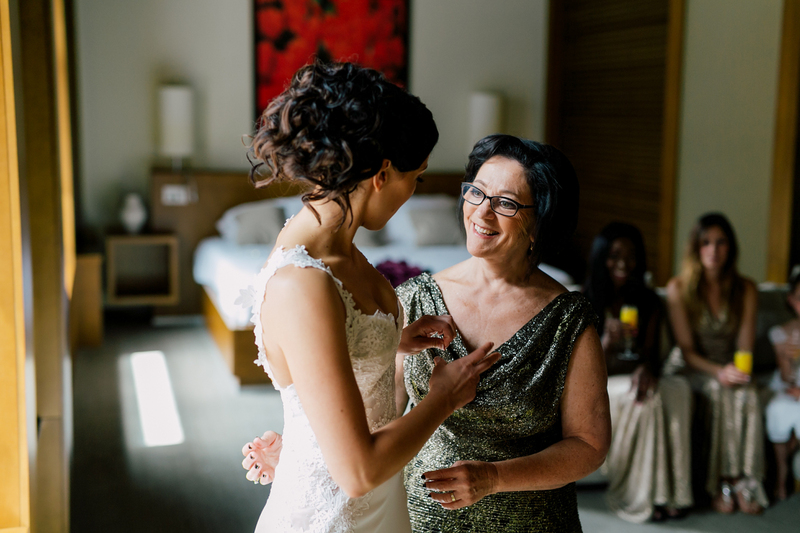 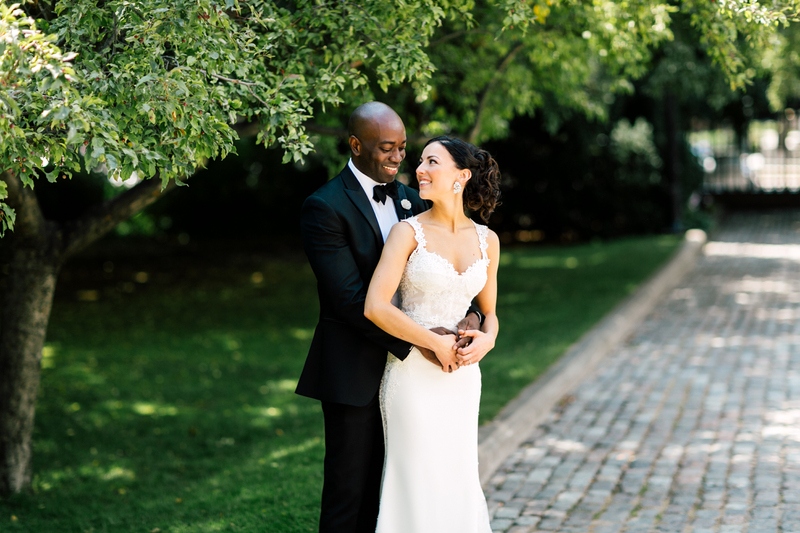 Dami took the time to take in Tanya’s effortless beauty, with her gown that softly showed off her silhouette, and her hair worn in a delicate up-do. 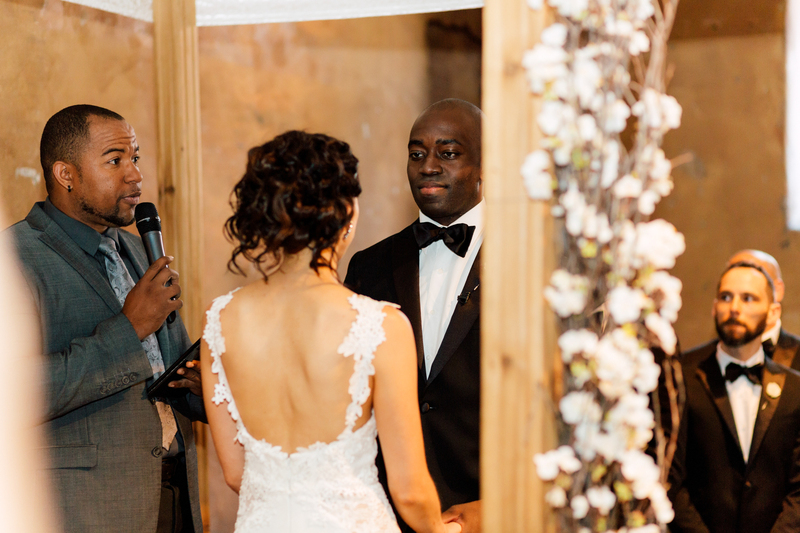 The bride had her own admiring to do, falling in love all over again with the handsome gentleman that stood in front of her. 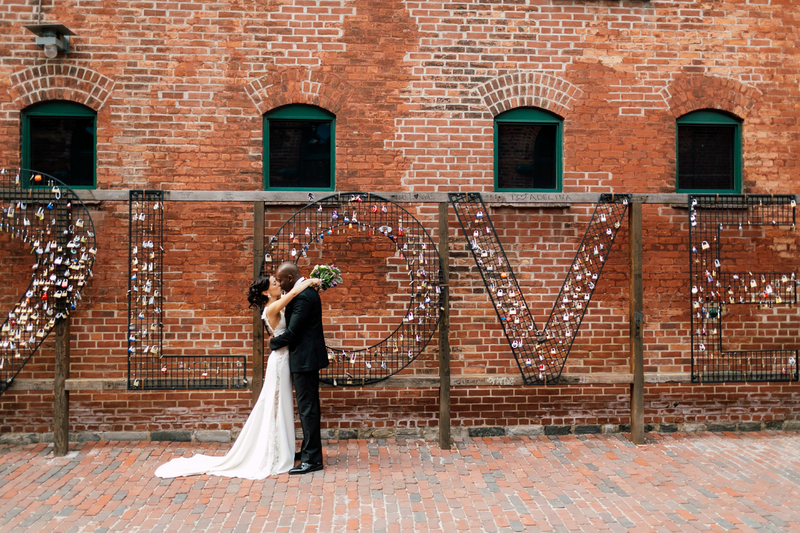 You could tell they both couldn’t wait to spend forever with each other! 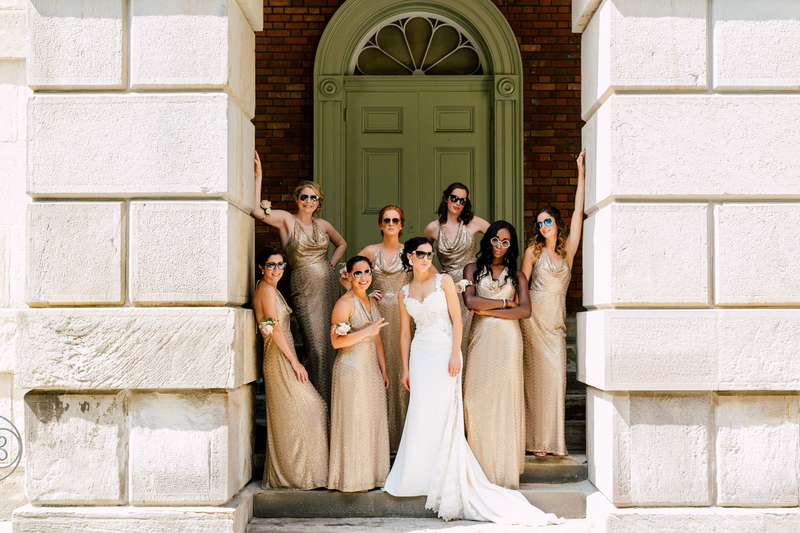 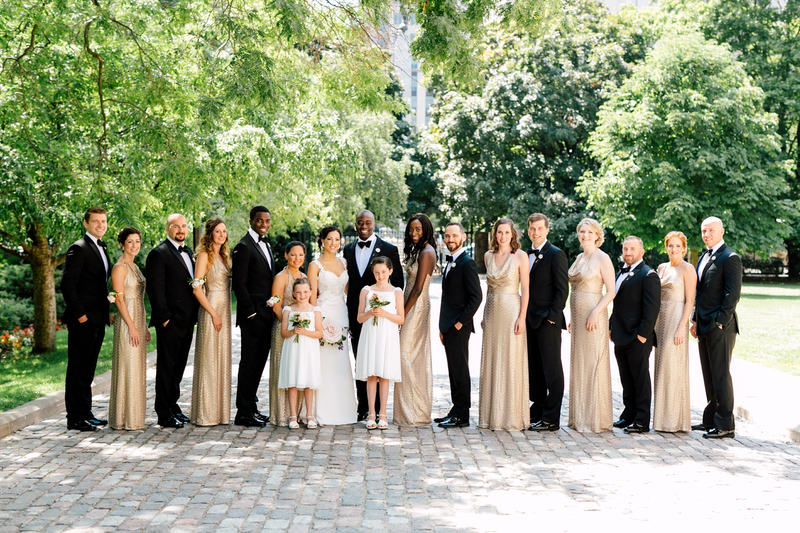 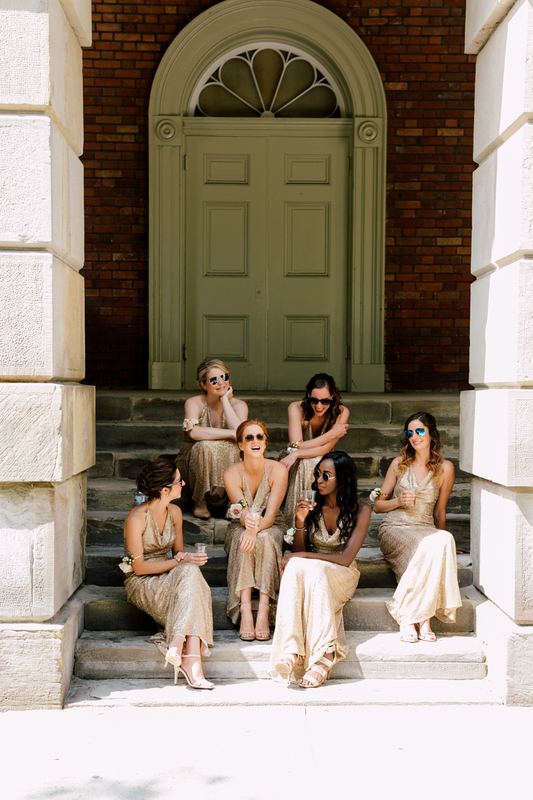 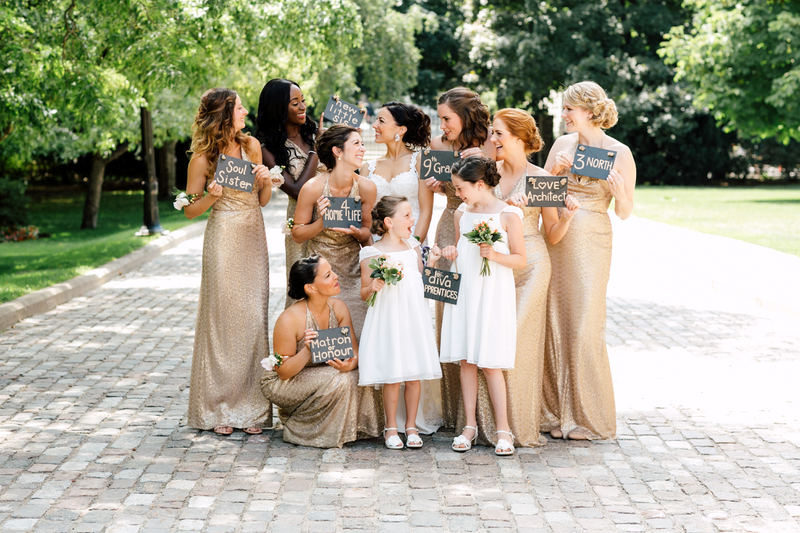 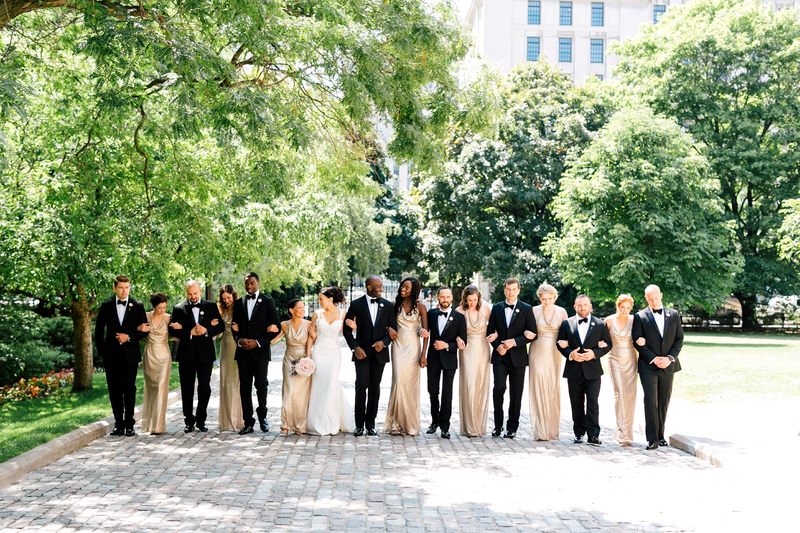 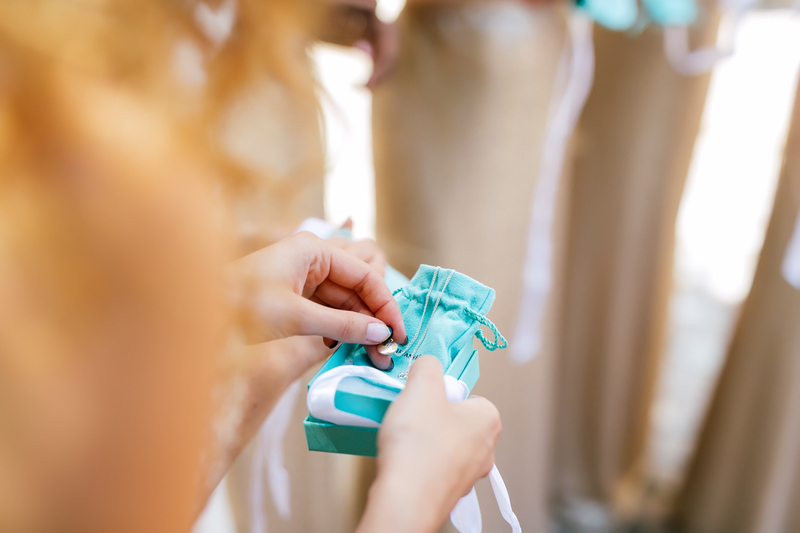 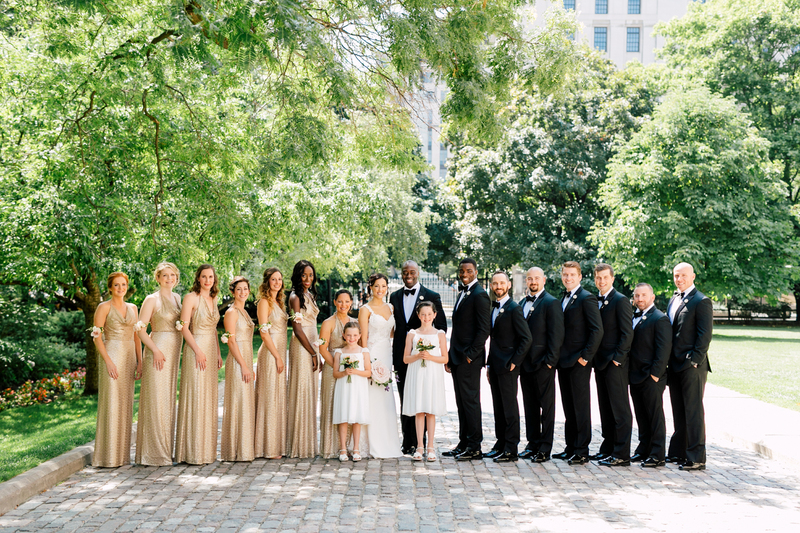 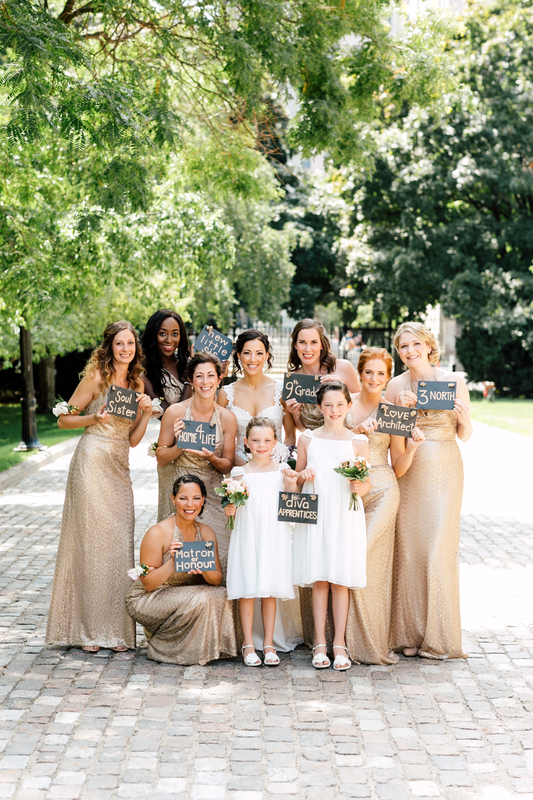 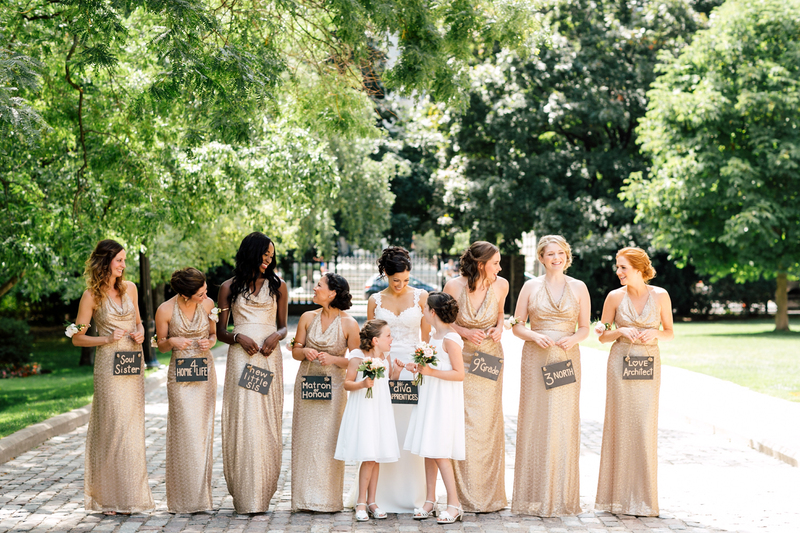 As if the couple was not charismatic enough, their whole bridal party was absolutely charming. 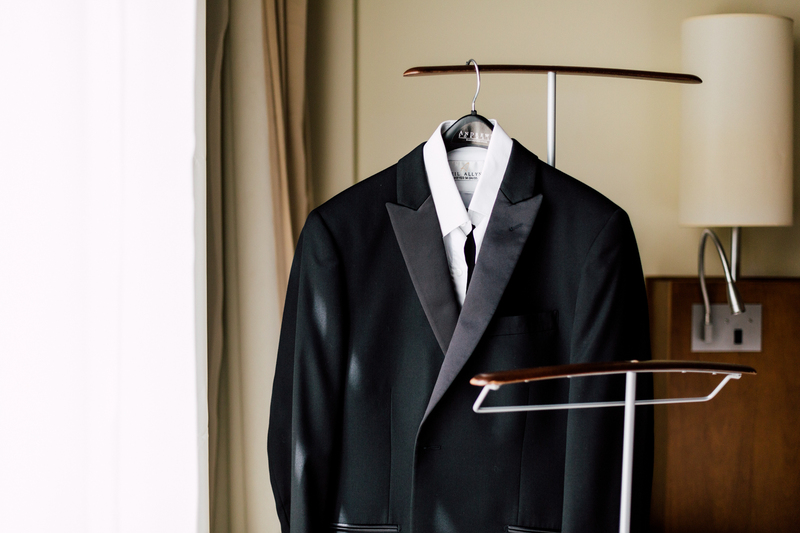 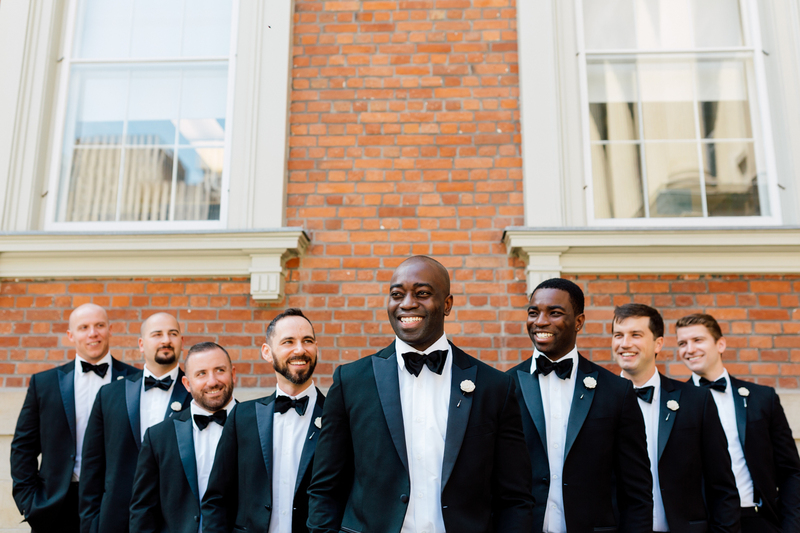 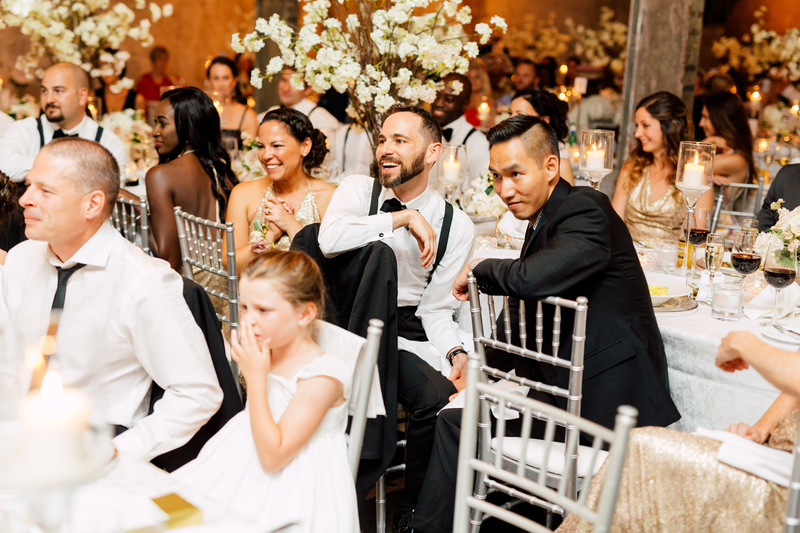 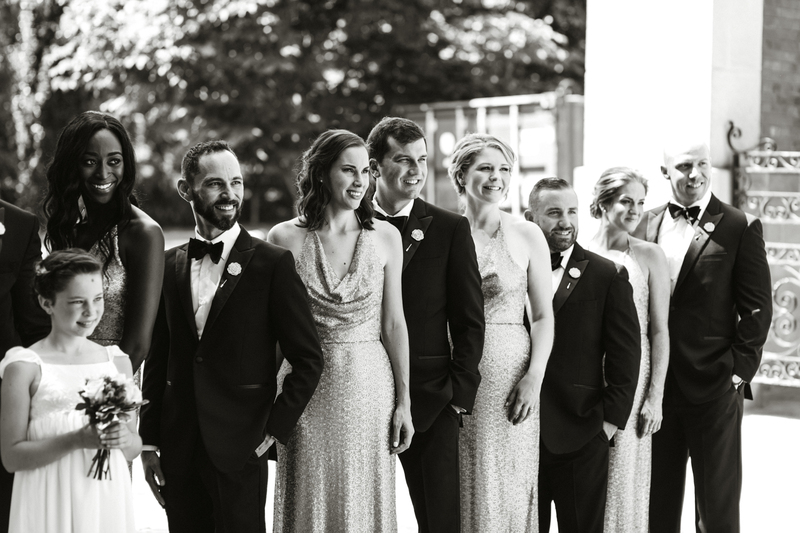 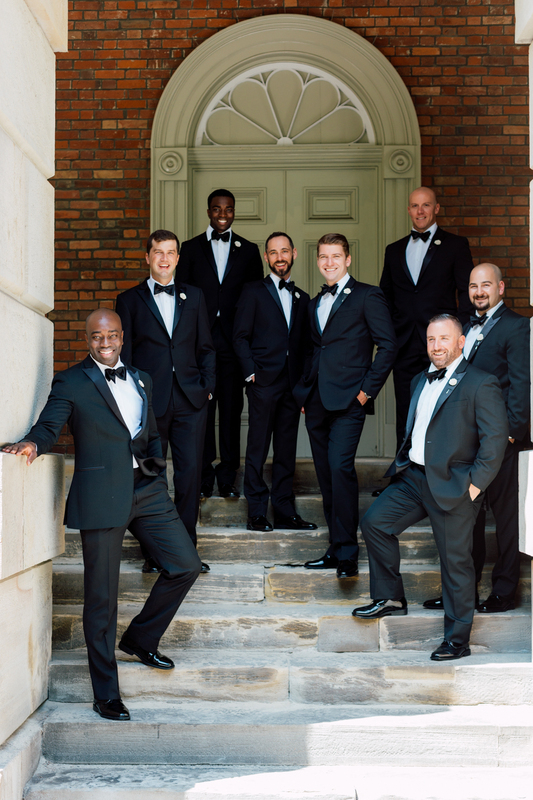 The guys matched the groom with their classic tuxedo look, while the ladies were dazzling with elegance with their golden gowns. 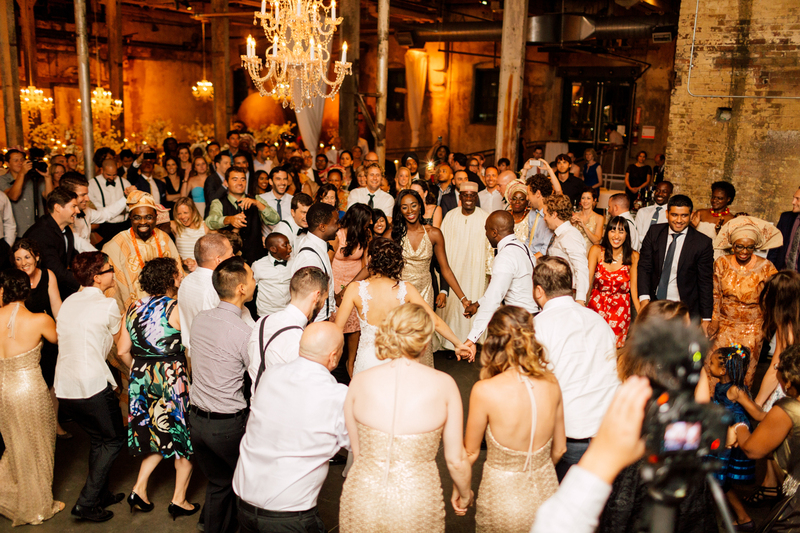 The high energy level from the group was a prelude to the reception atmosphere! 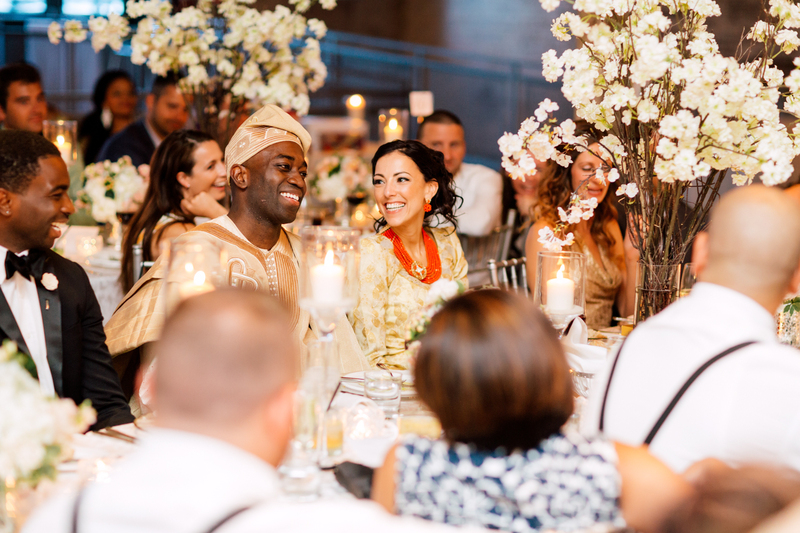 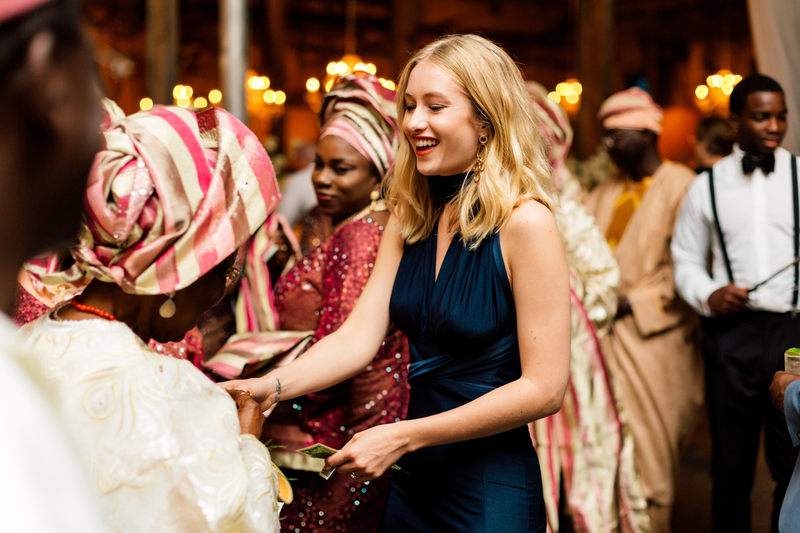 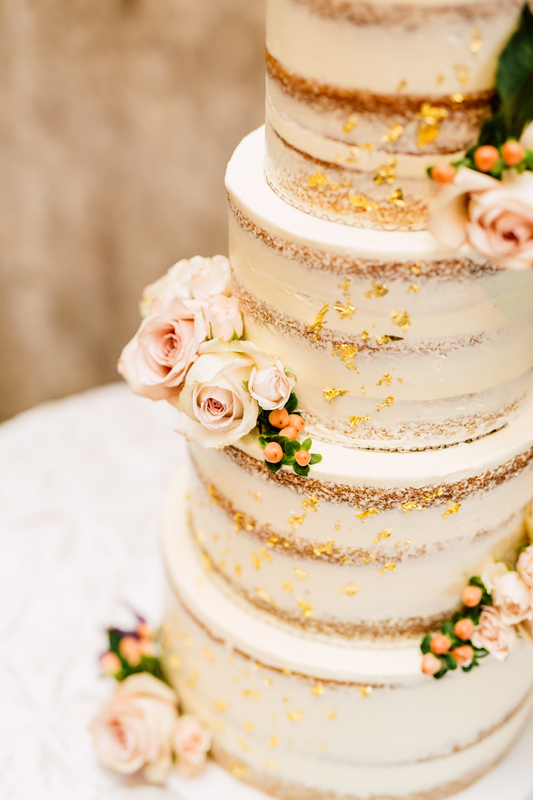 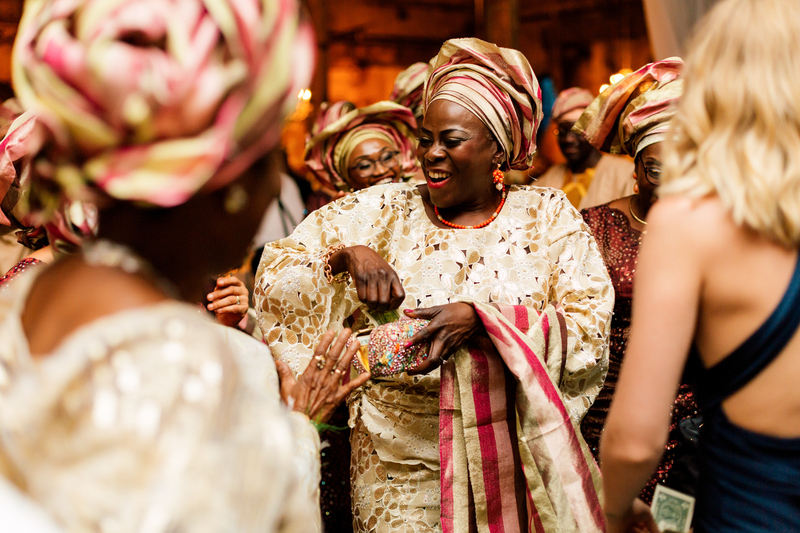 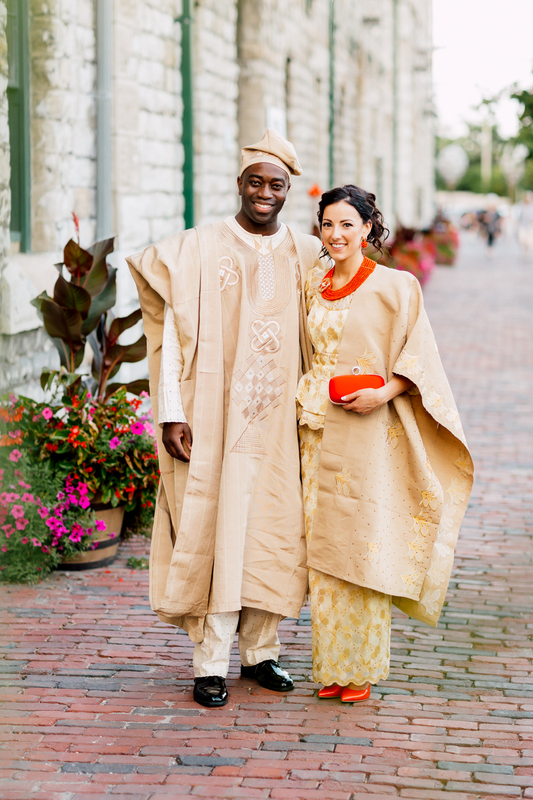 Coming from different cultural backgrounds, Tanya and Dami made sure to include their own traditions into the celebration. 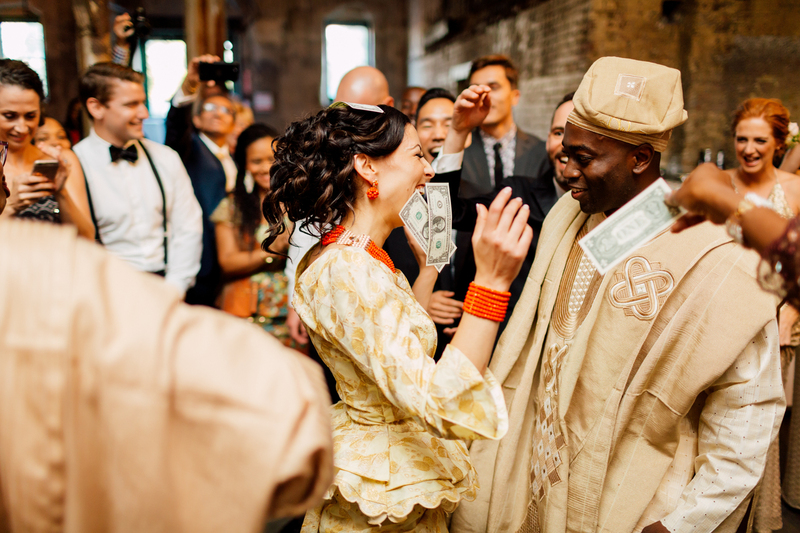 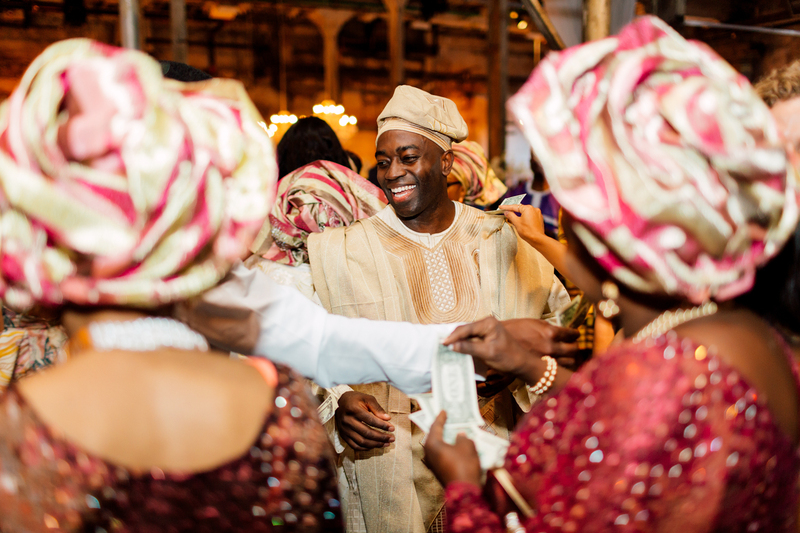 They tied the knot under the chuppah, before they danced in Nigerian style with Dami in his agbada and Tanya in her aso-ebi. 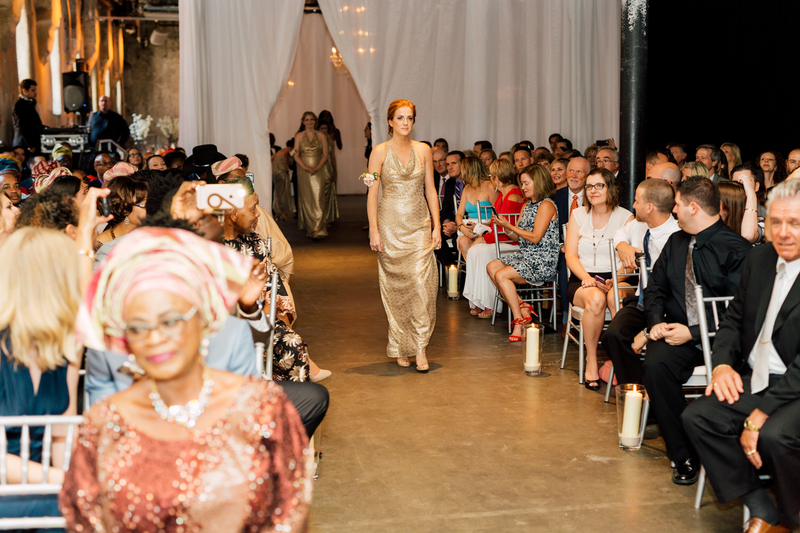 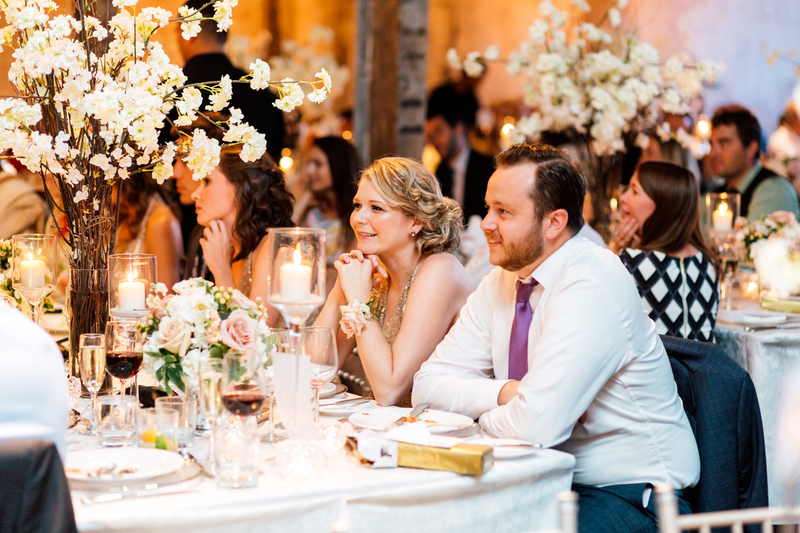 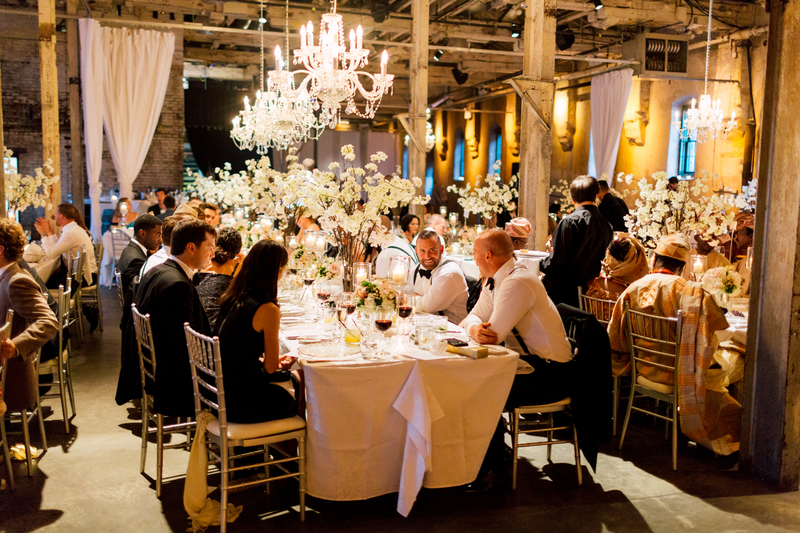 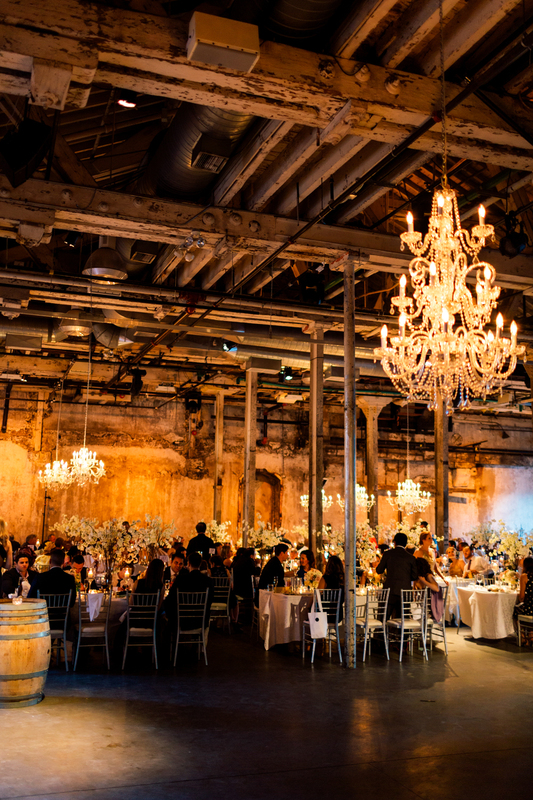 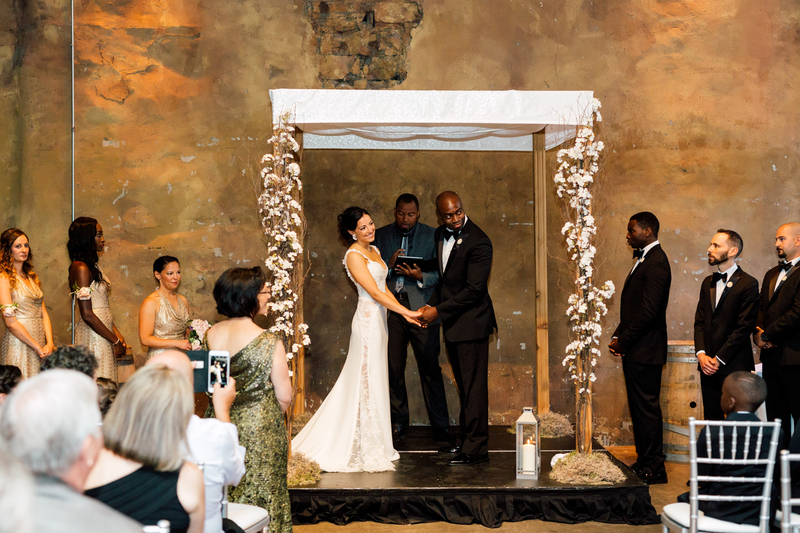 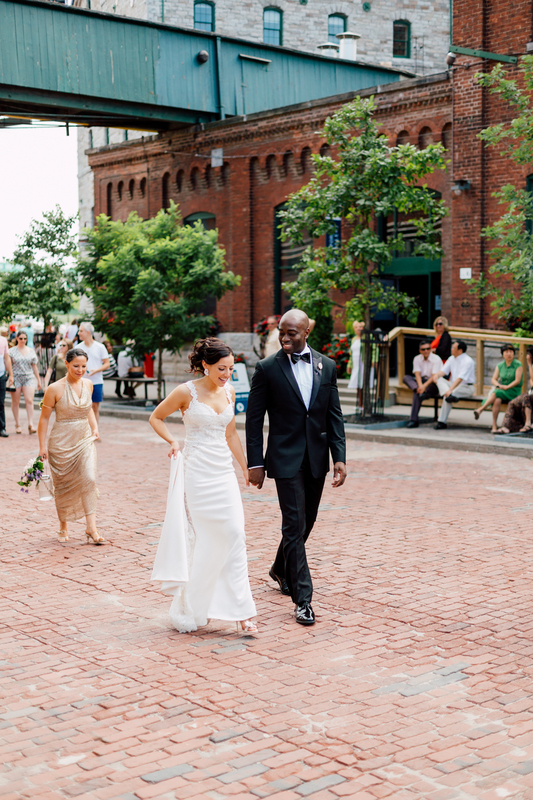 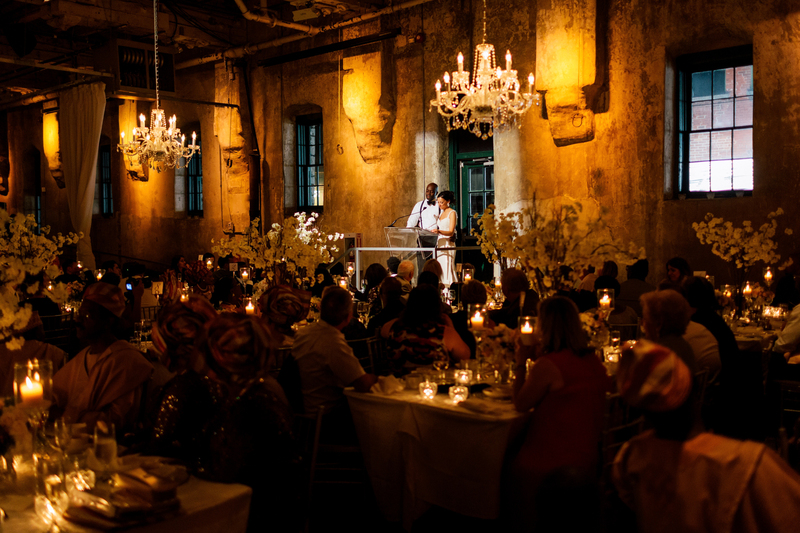 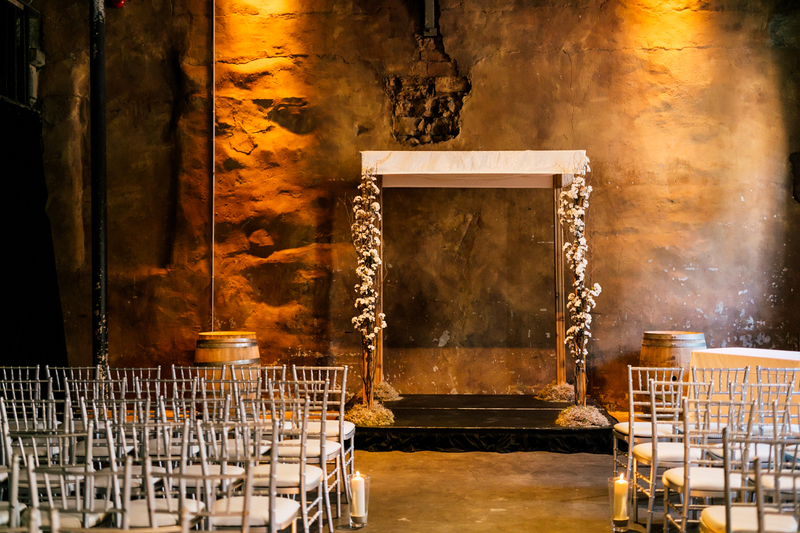 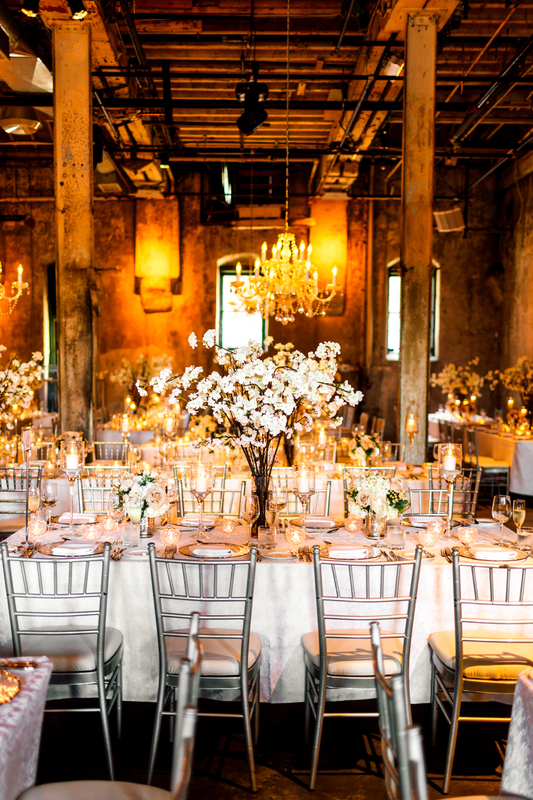 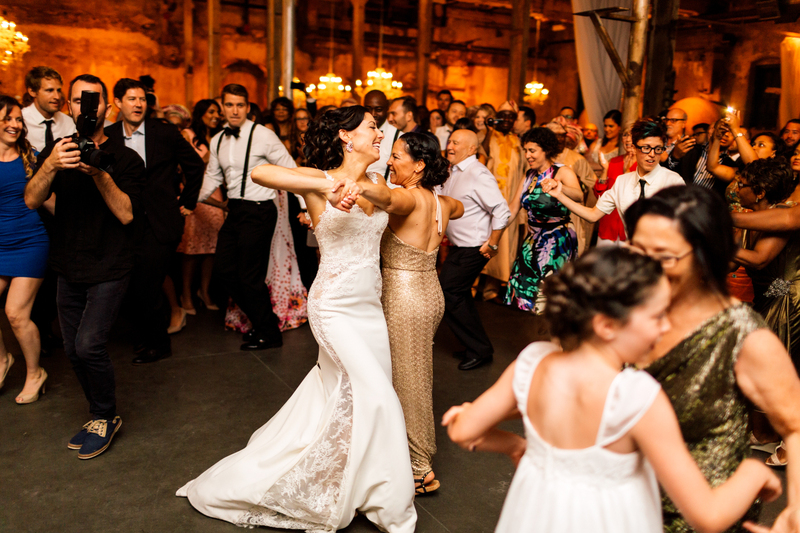 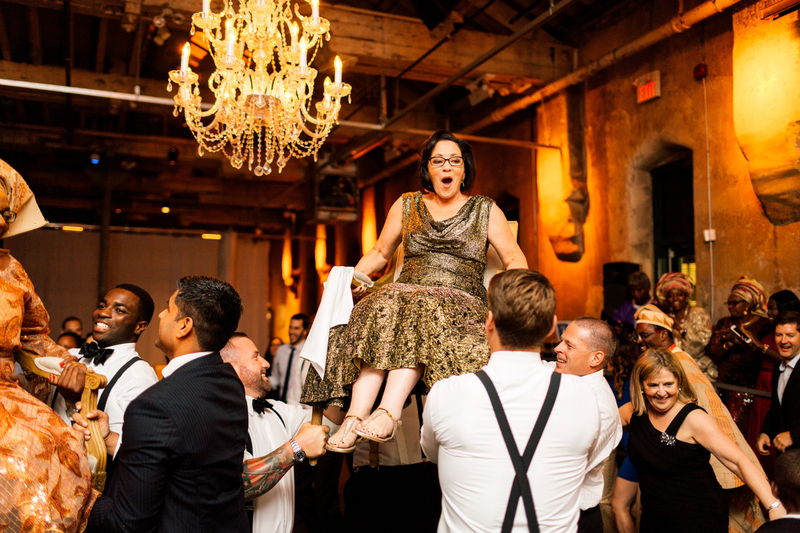 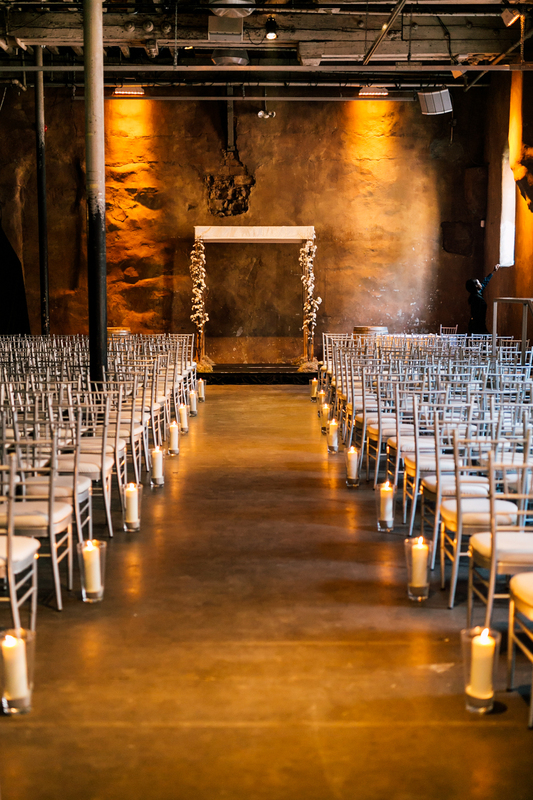 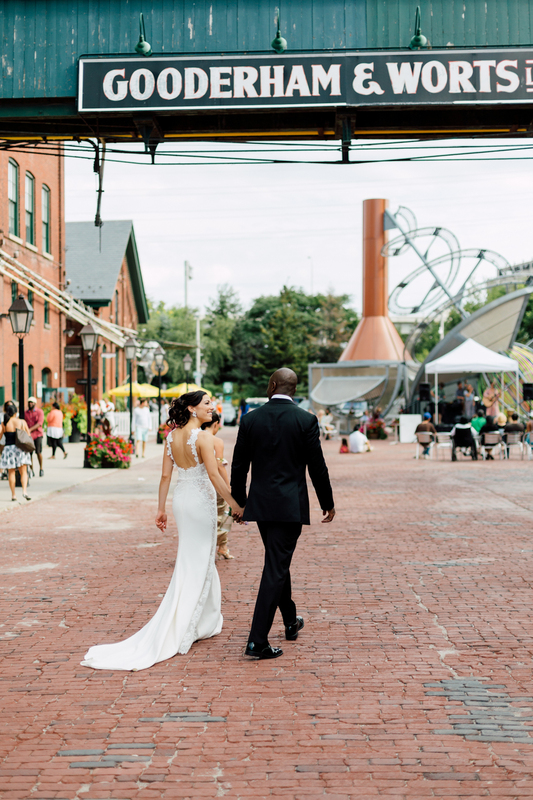 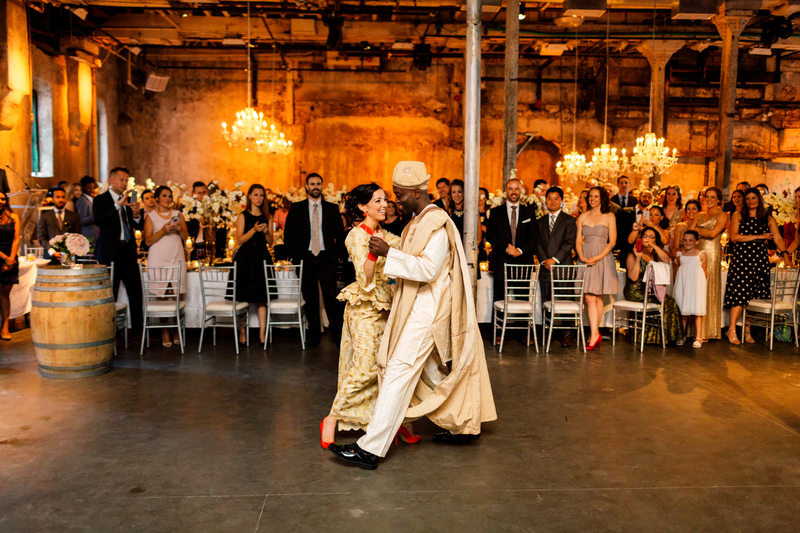 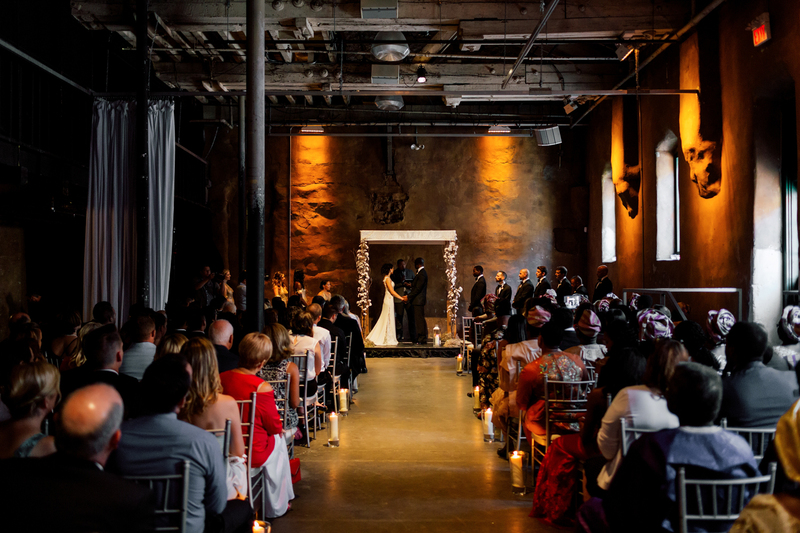 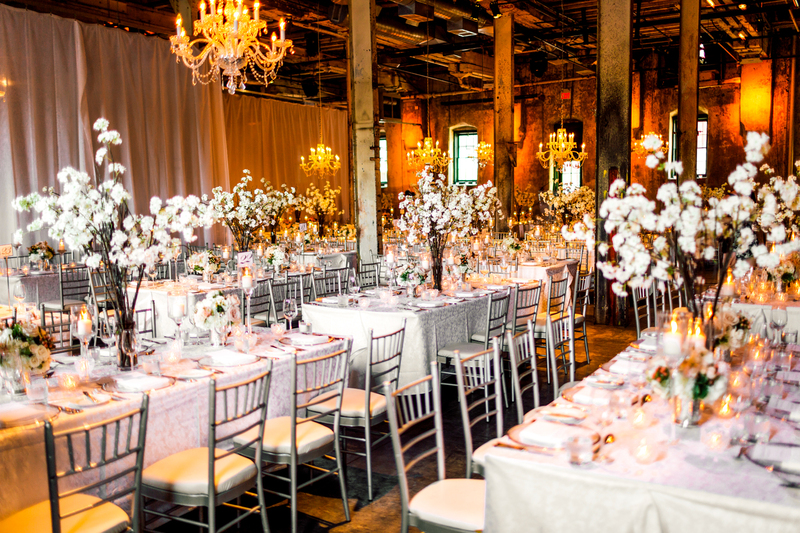 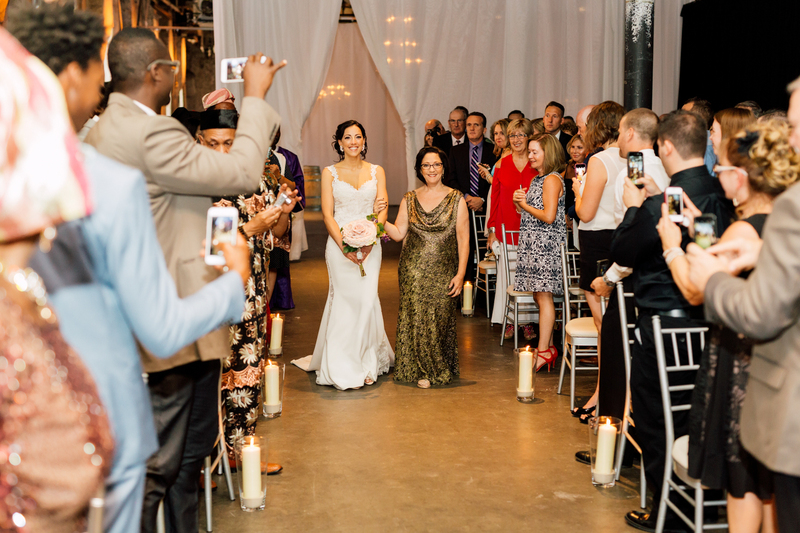 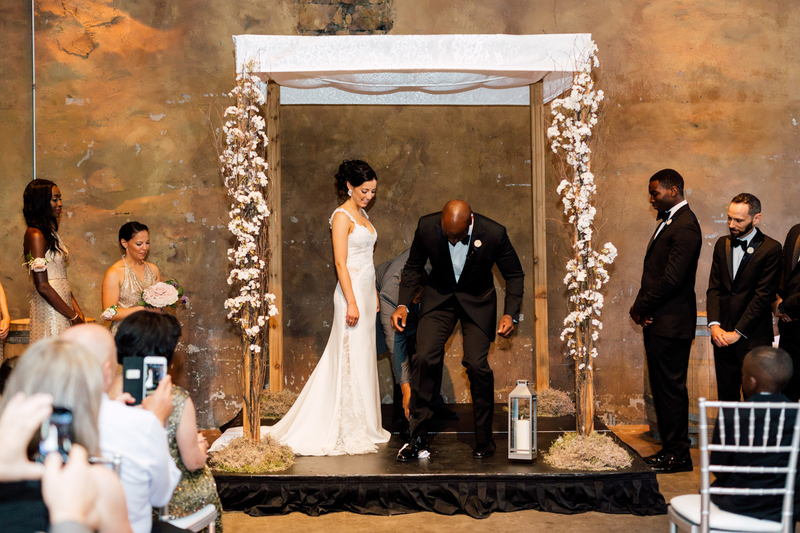 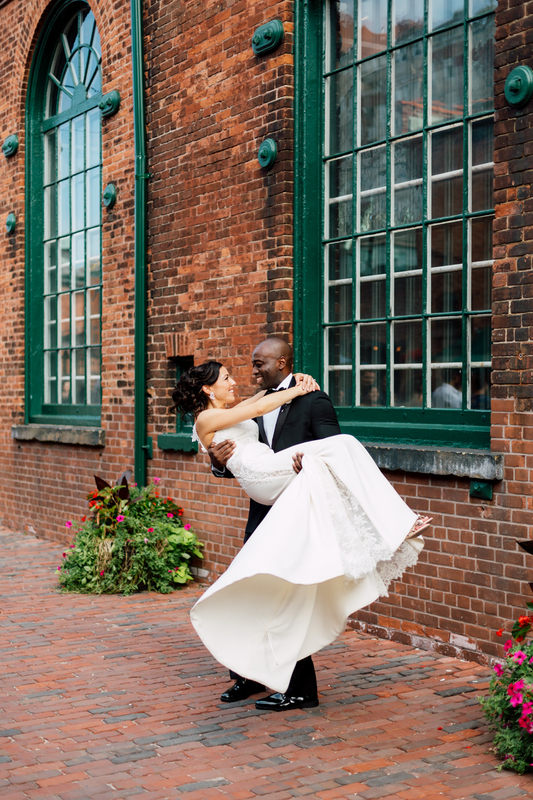 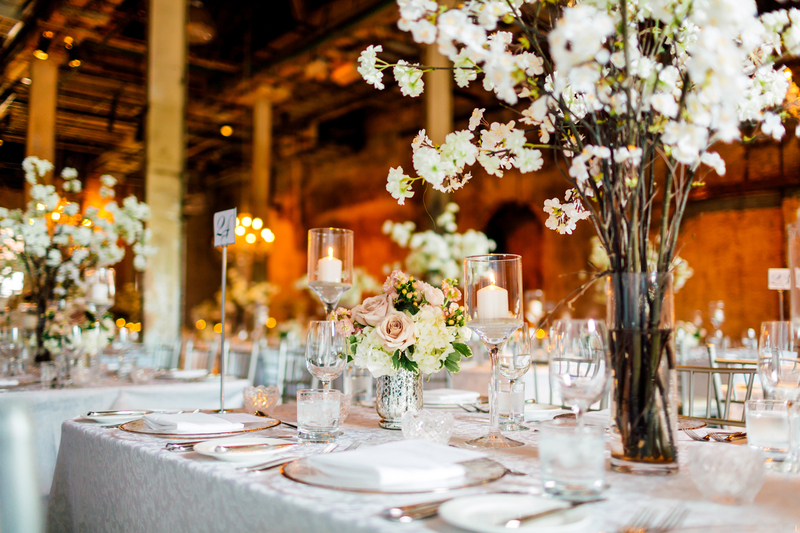 The ceremony and the reception were held at The Fermenting Cellar located in the Distillery District. 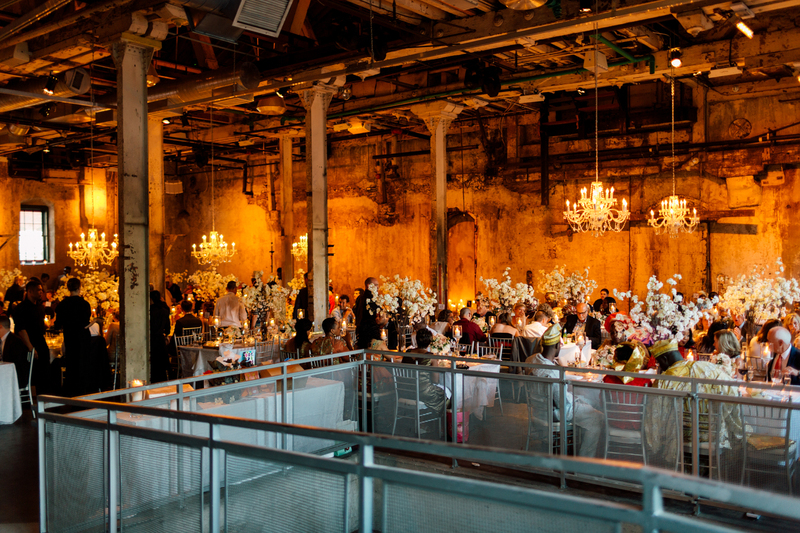 Although it was hard for natural light to come in, the limestone walls and industrial interior brought a dramatic effect to the quaint setting. 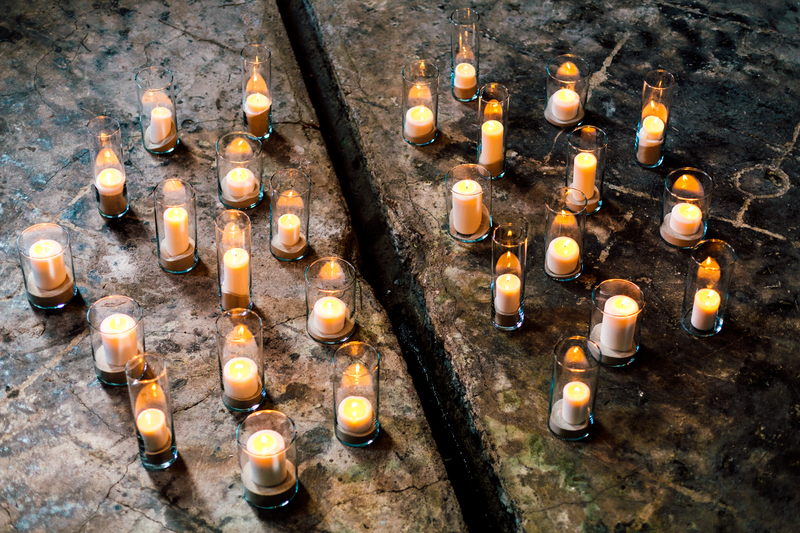 There was even a designated place on the ground for candles to contribute to the romantic vibe. 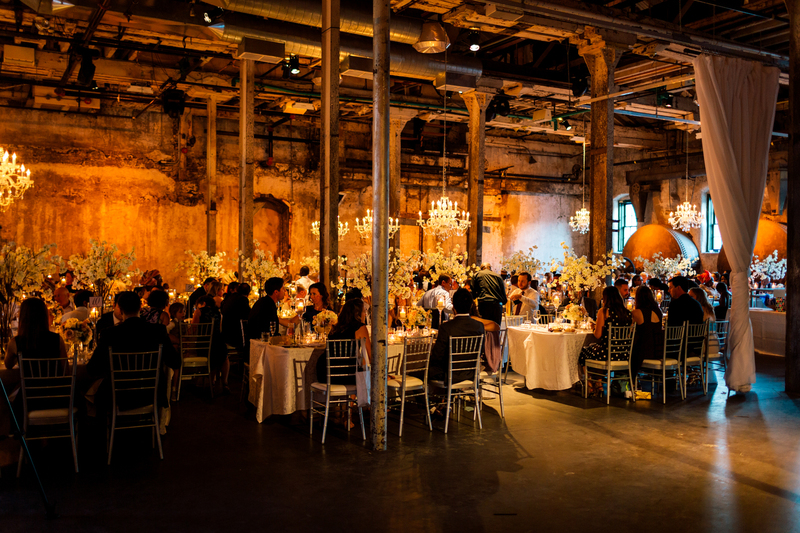 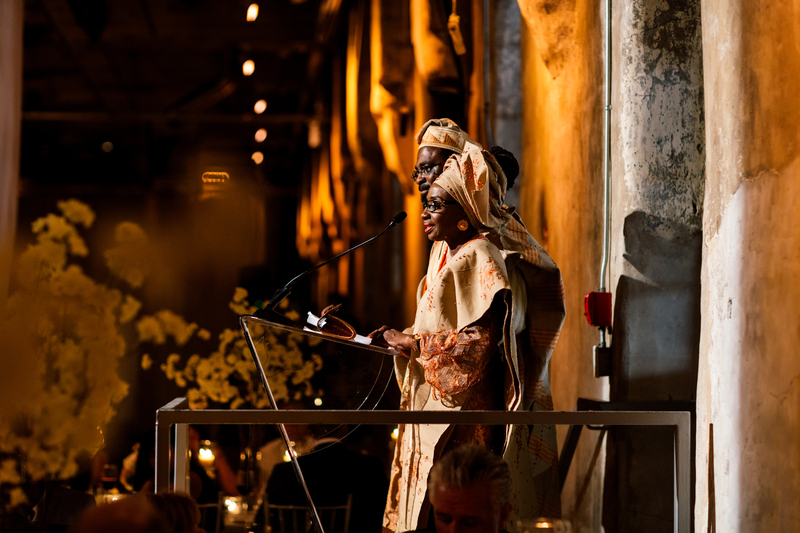 Overall, The Fermenting Cellar created a warm and intimate environment that made everyone feel connected. 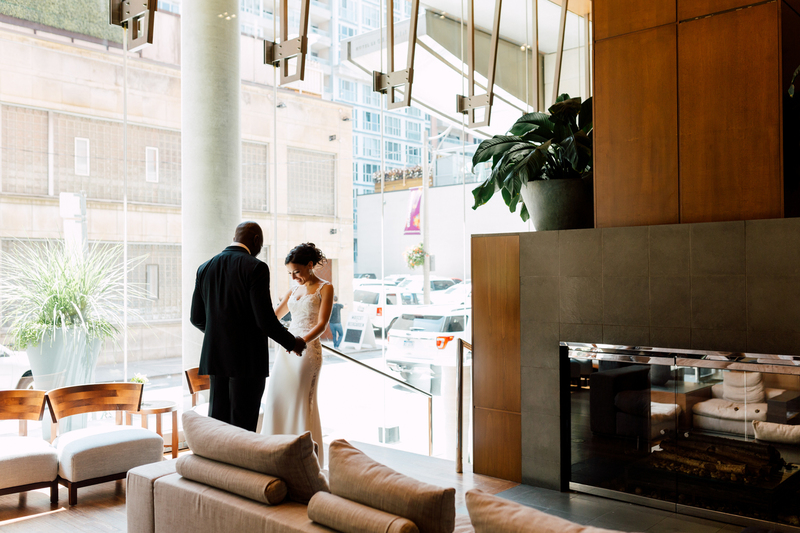 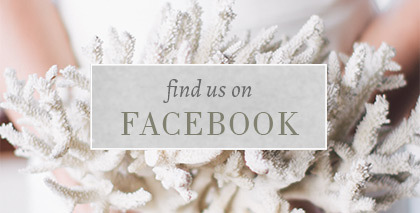 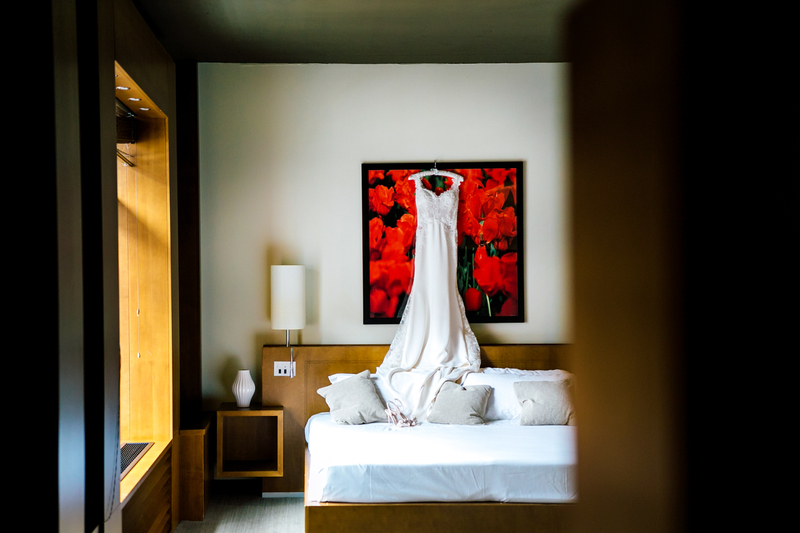 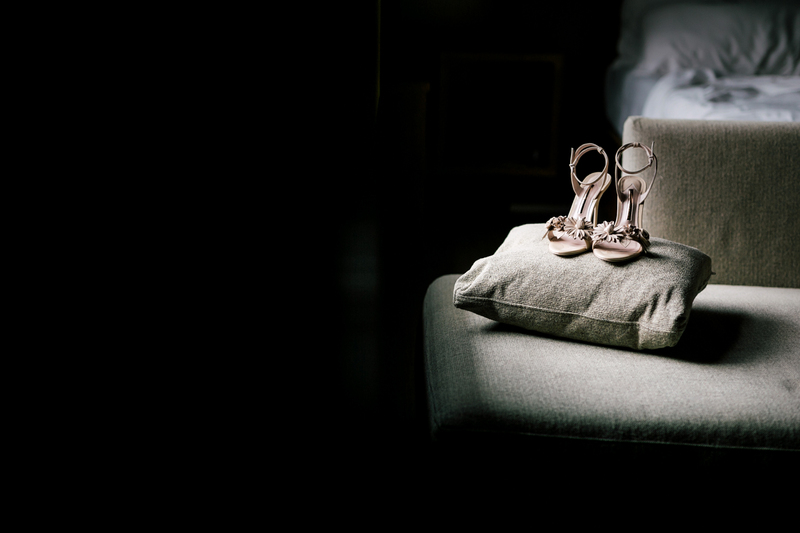 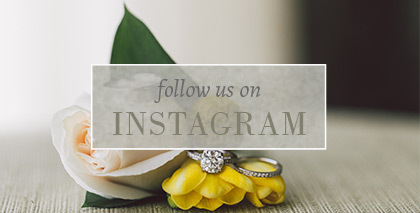 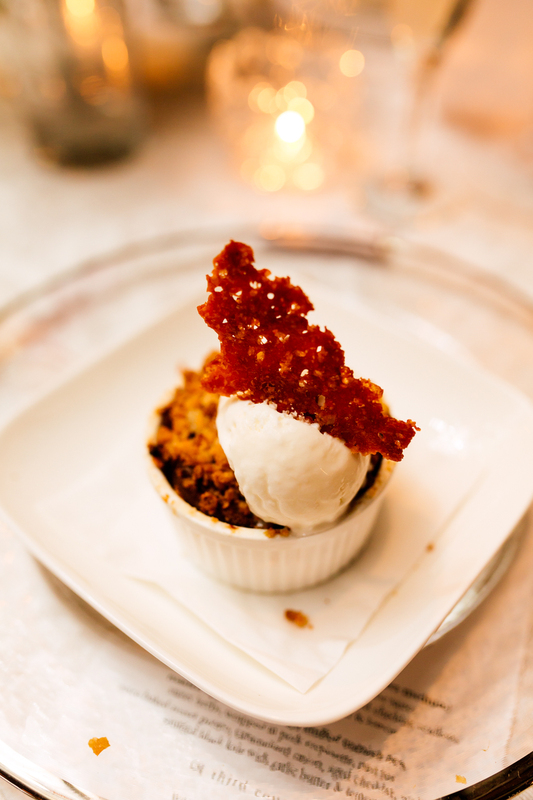 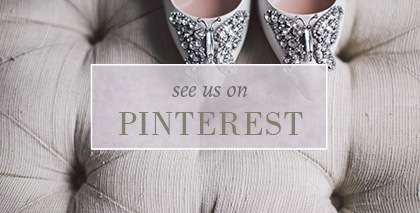 It’s the perfect venue for the modern bride looking for a cozy yet stylish place to celebrate. 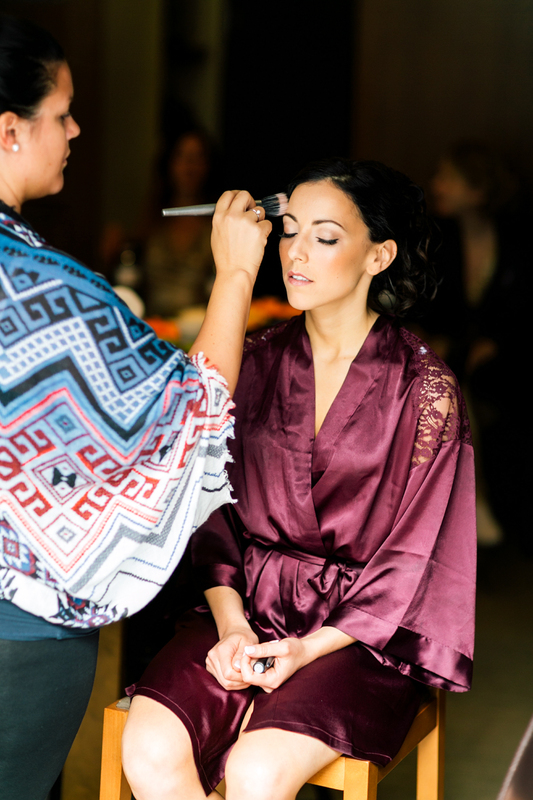 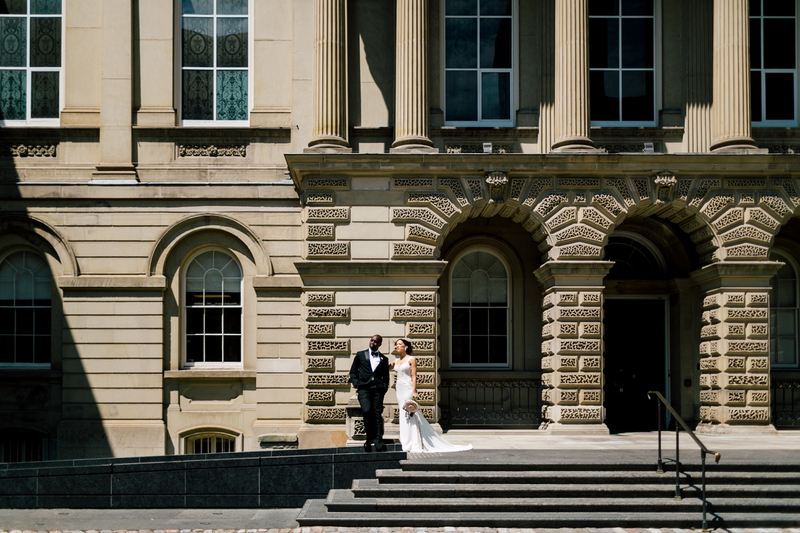 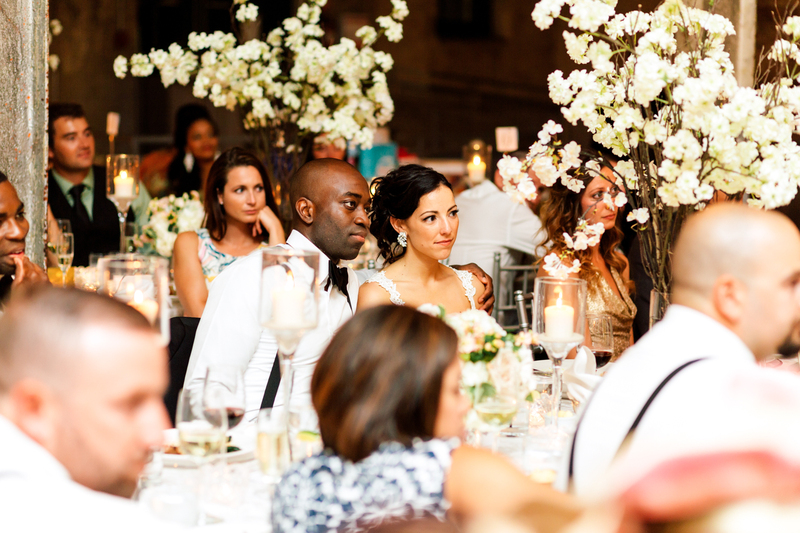 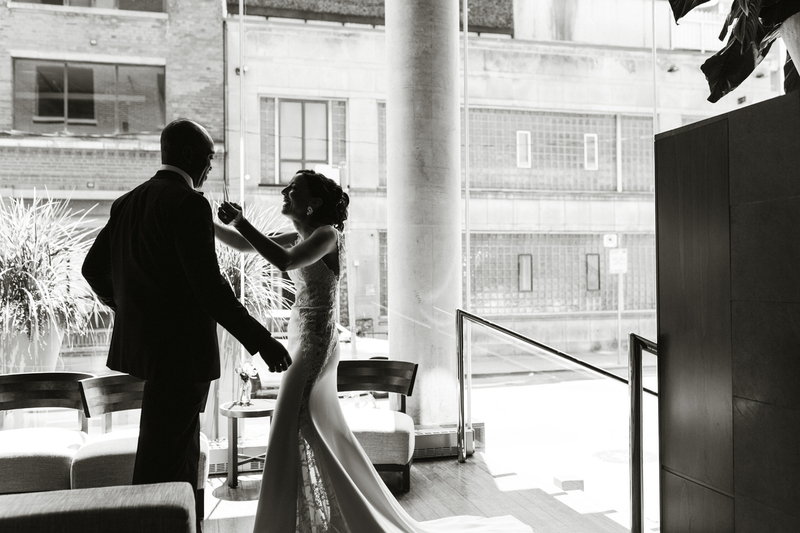 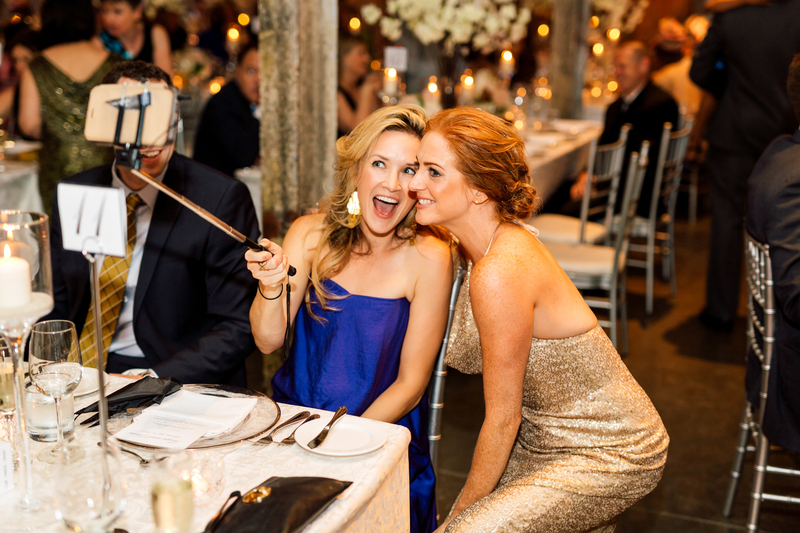 There’s nothing else like it in Toronto, and we can’t wait to capture more beautiful moments in this venue! 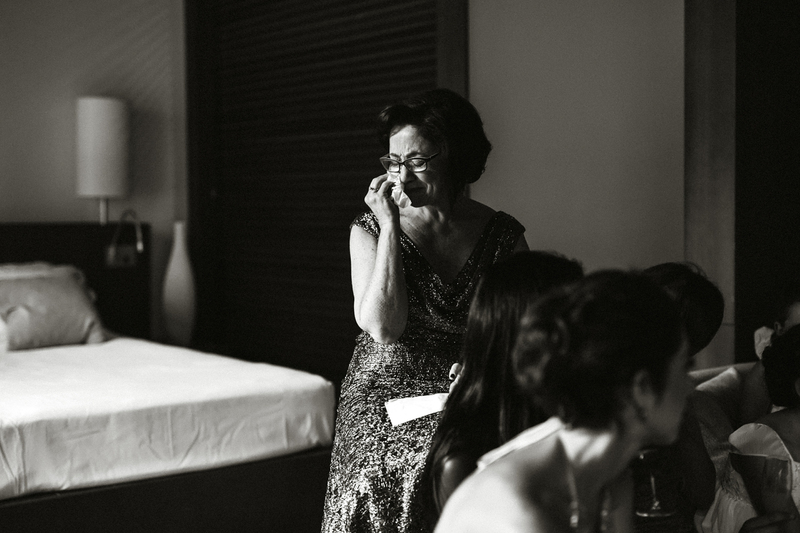 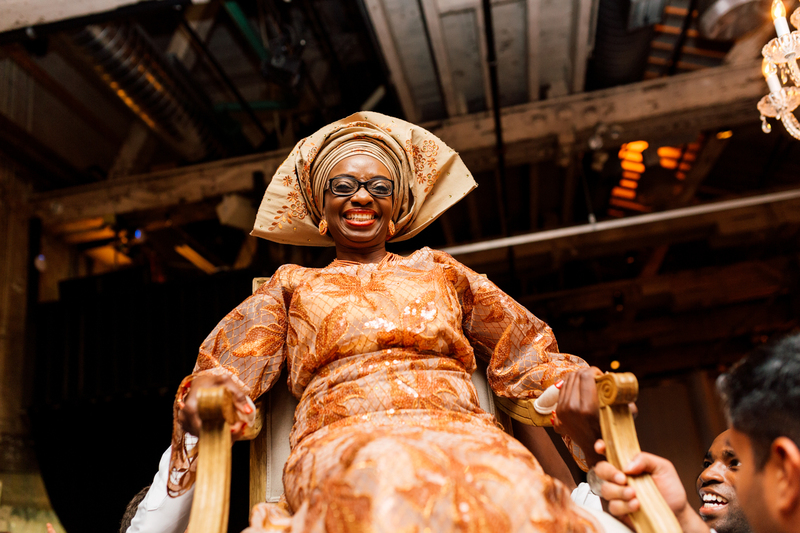 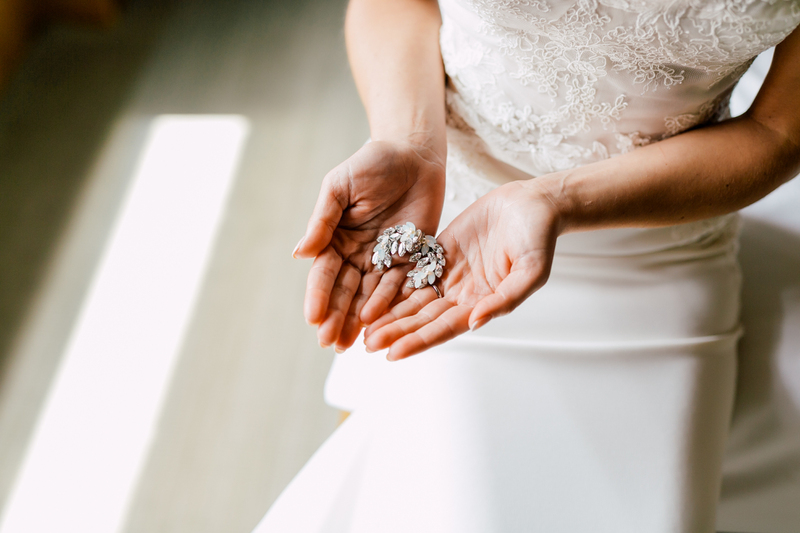 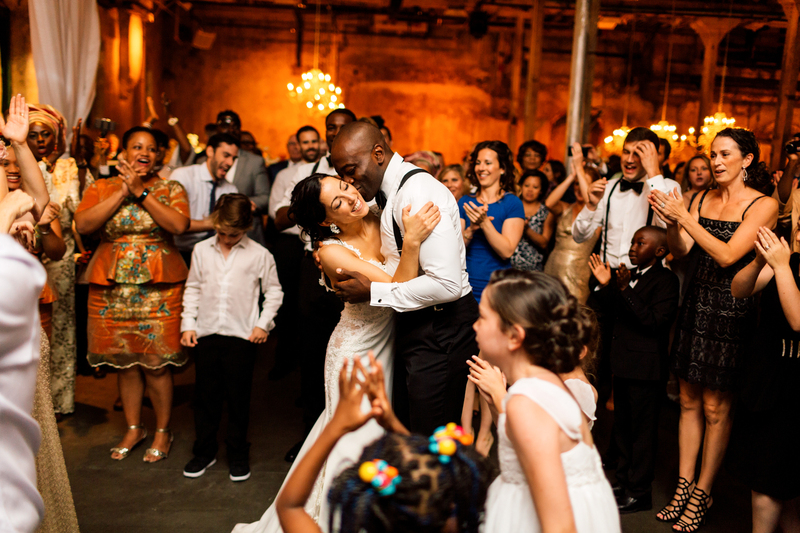 After shredding tears and echoing laughter caused by the emotional speeches, the couple and their loved ones were up in their feet. 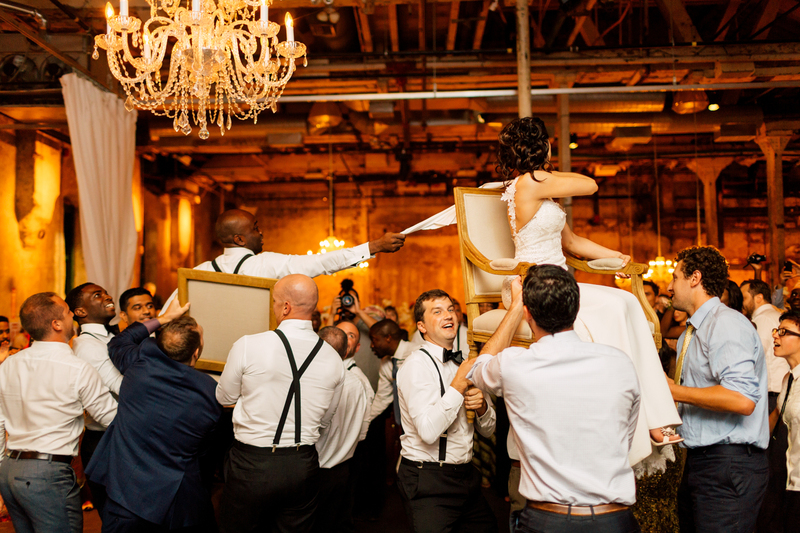 Unless they’re lifting them on the dance floor, the rest of the chairs remained empty for the remainder of the night. 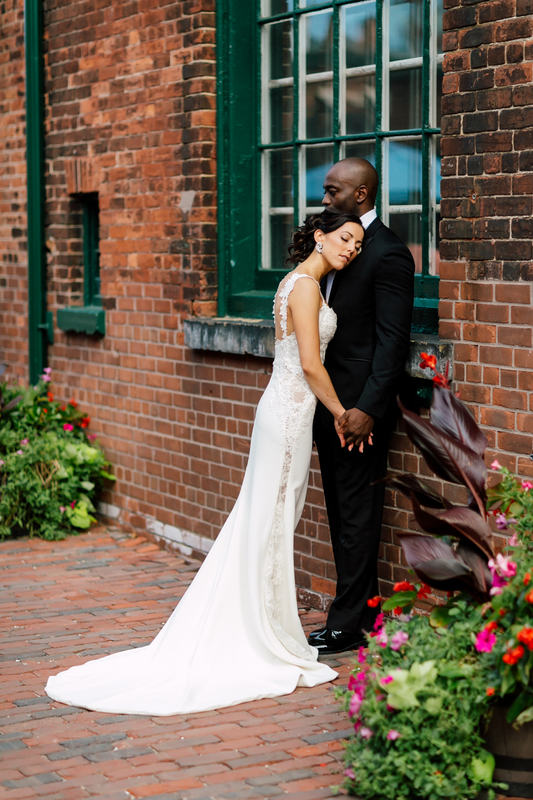 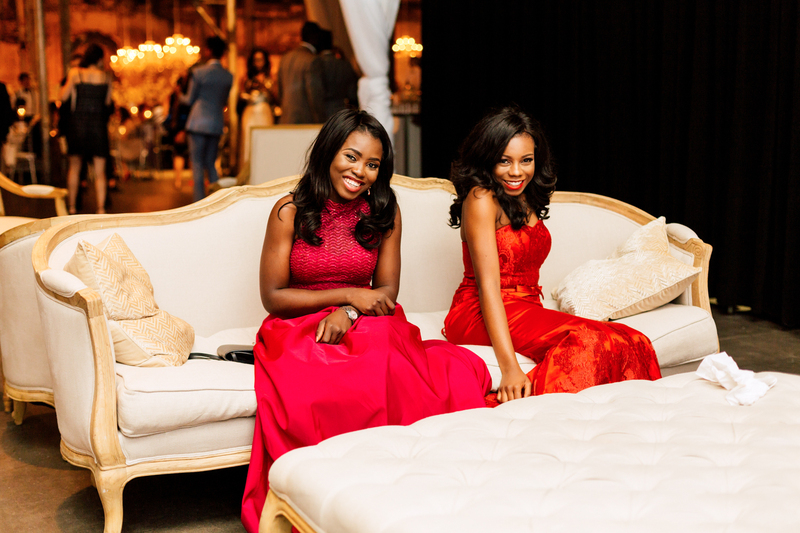 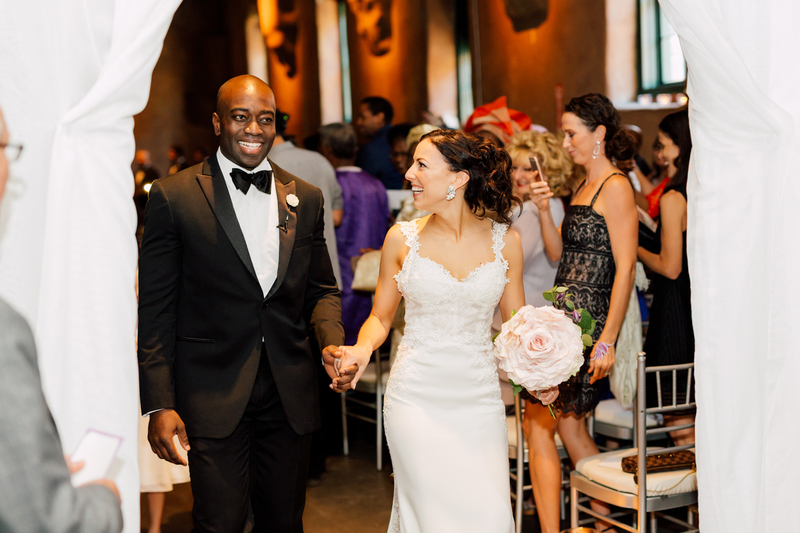 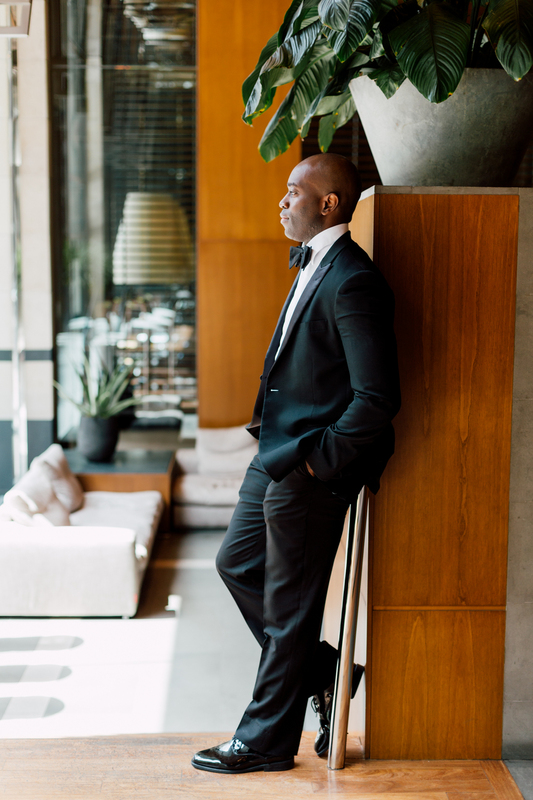 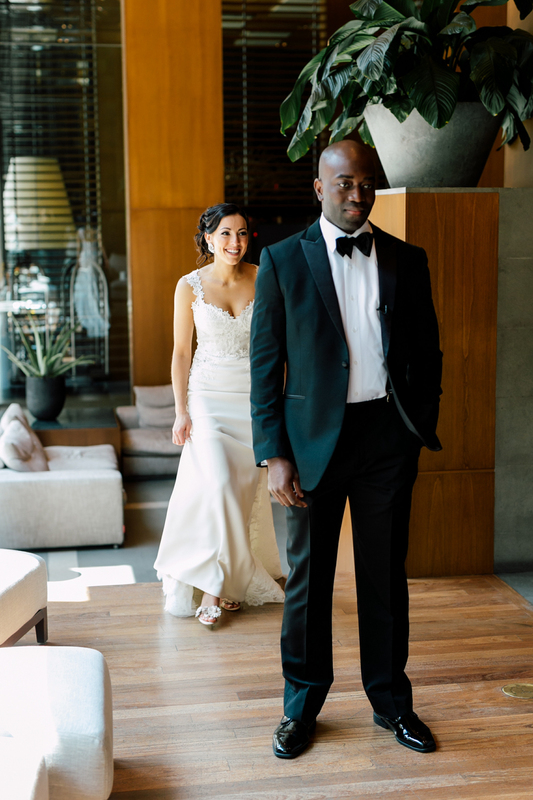 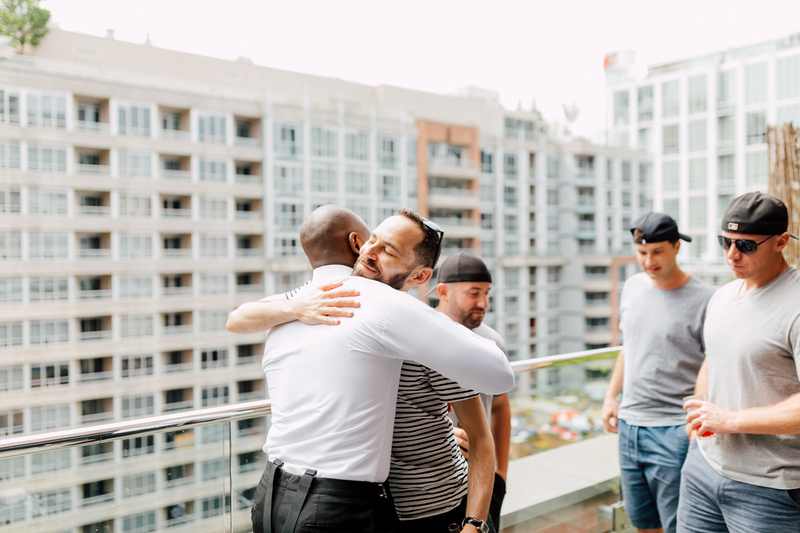 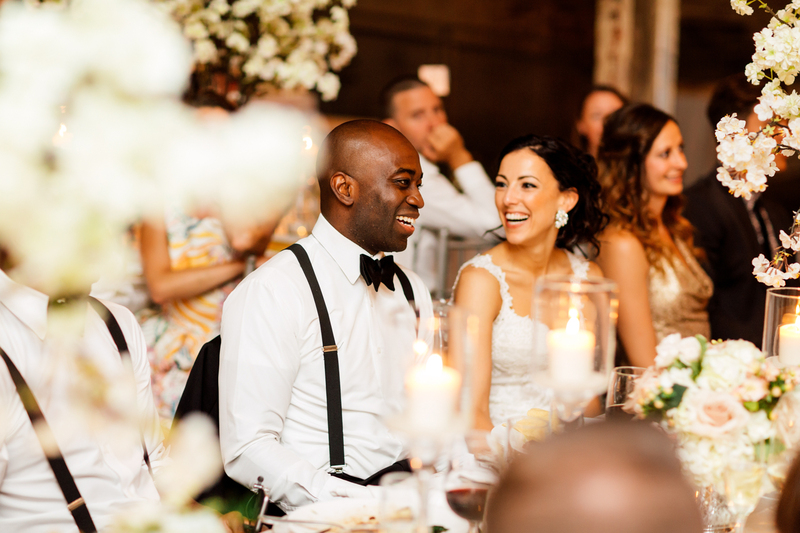 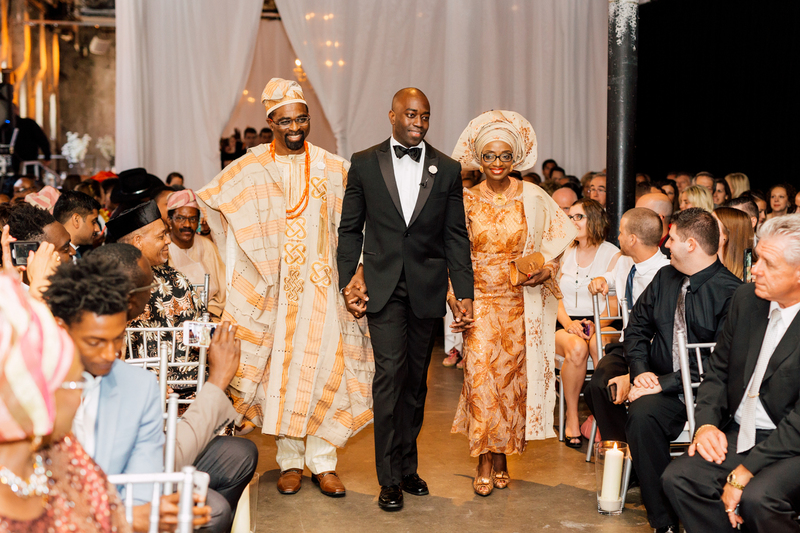 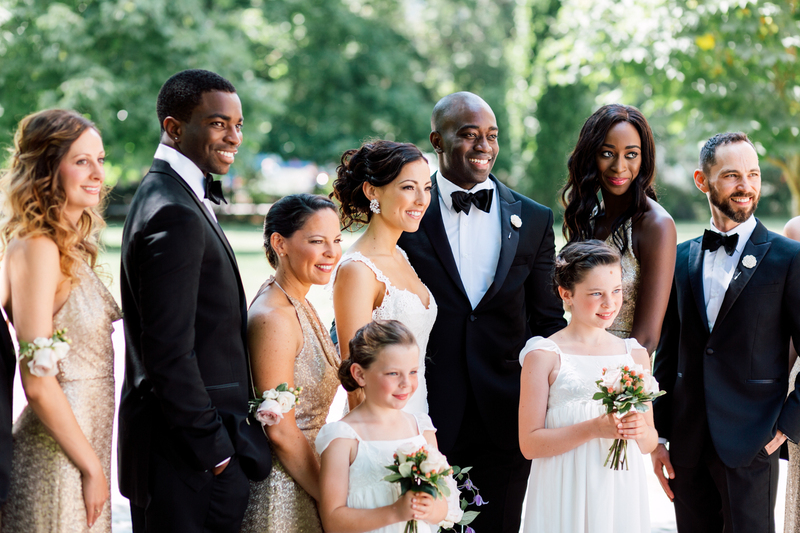 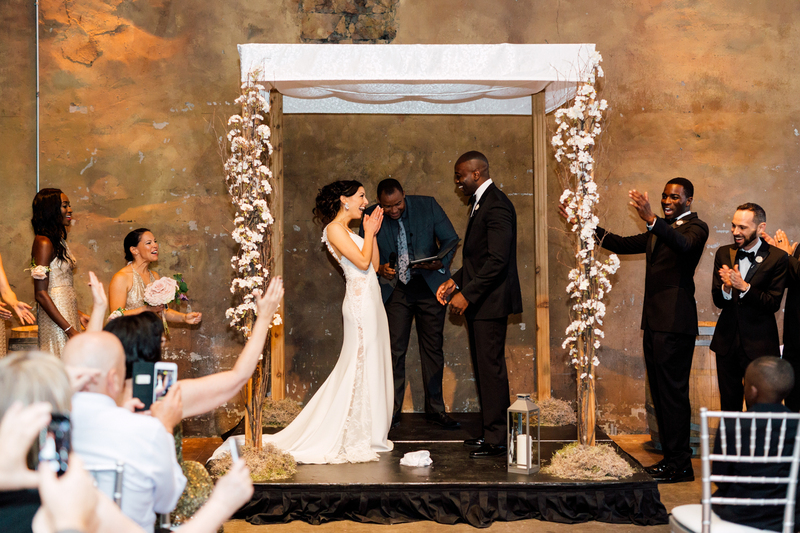 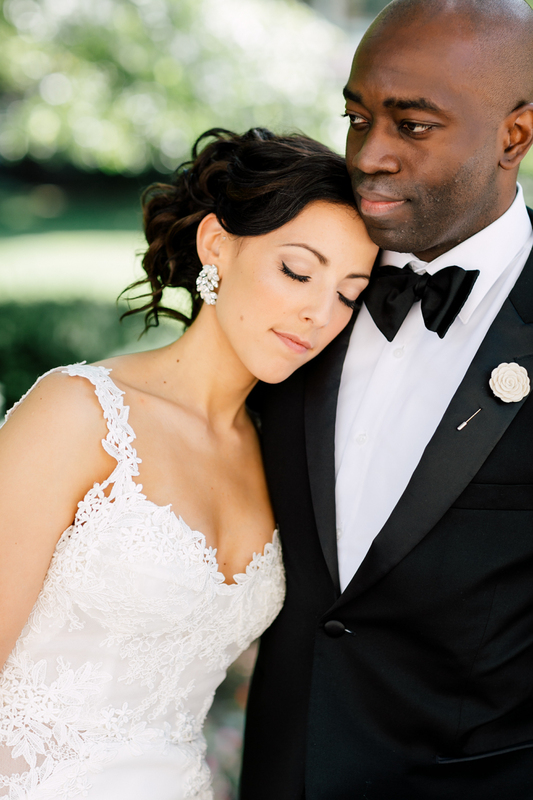 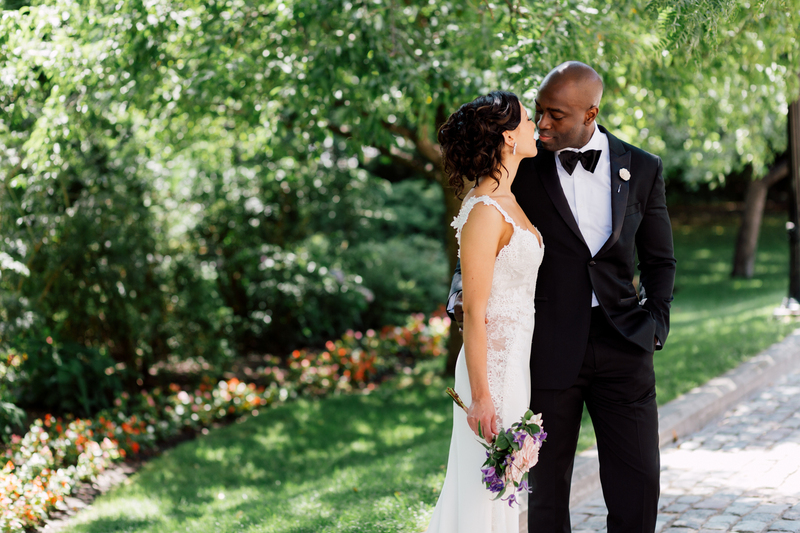 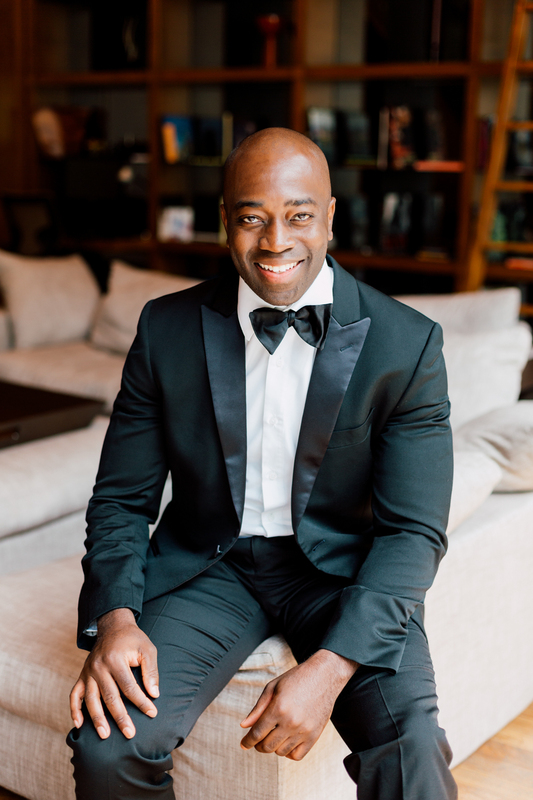 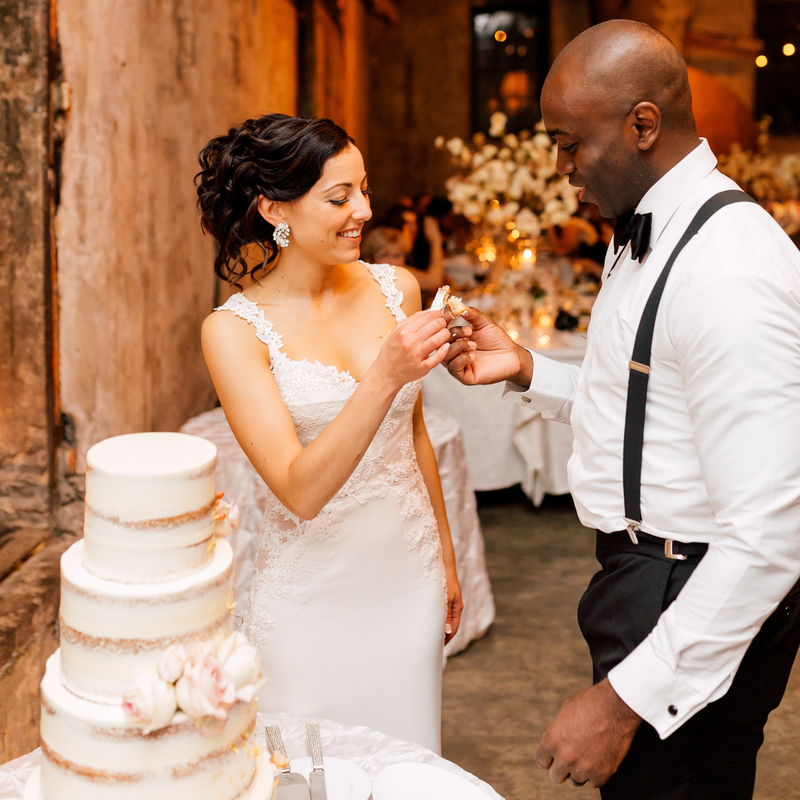 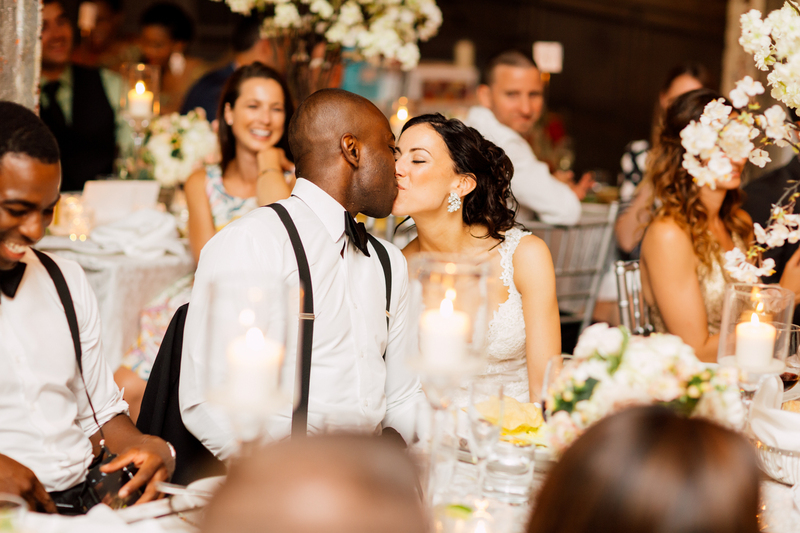 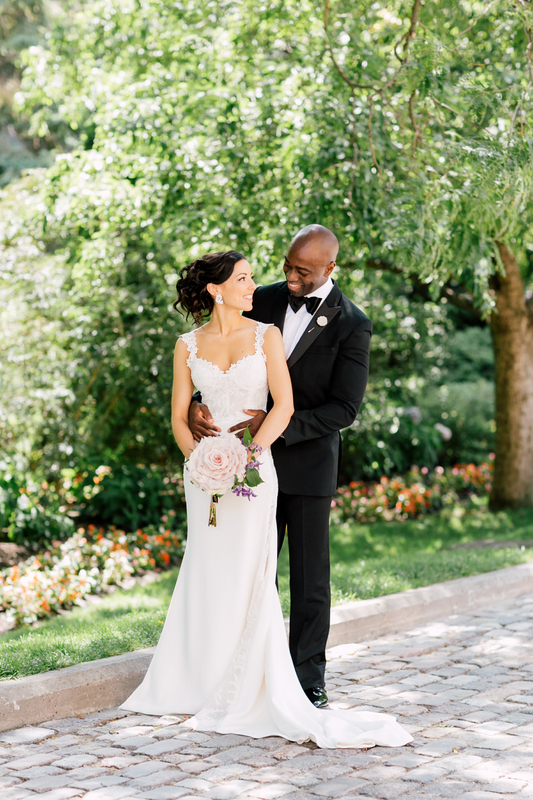 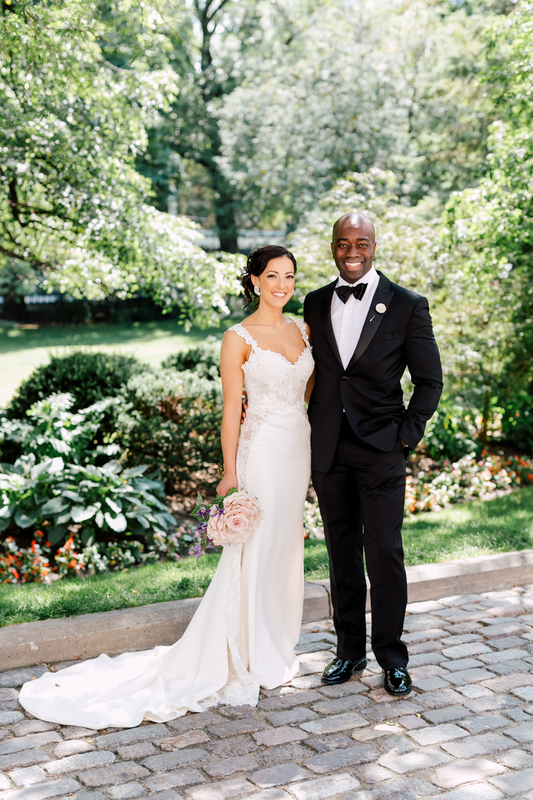 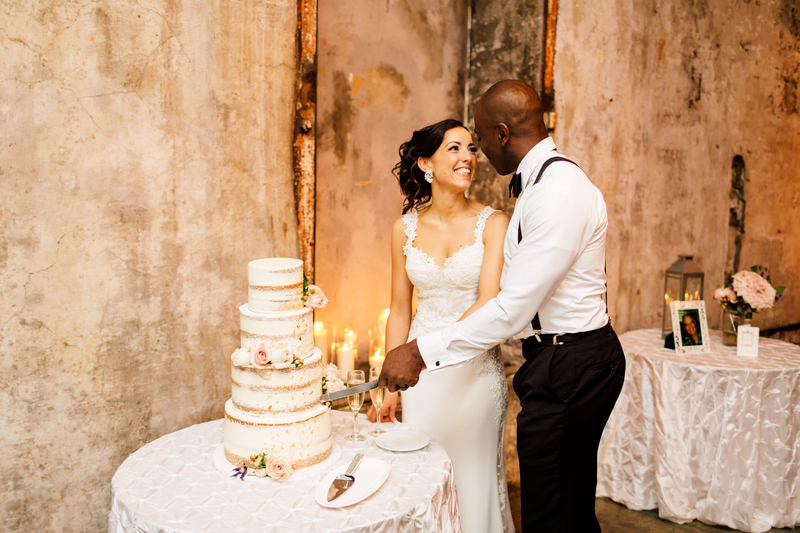 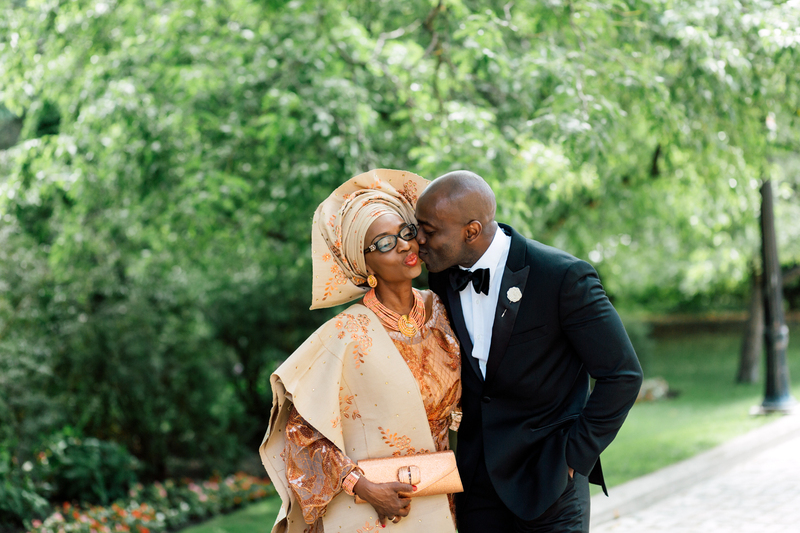 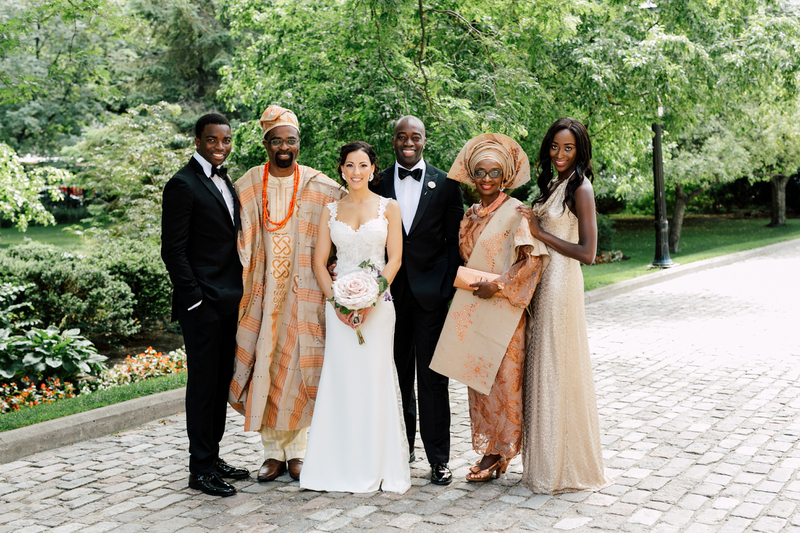 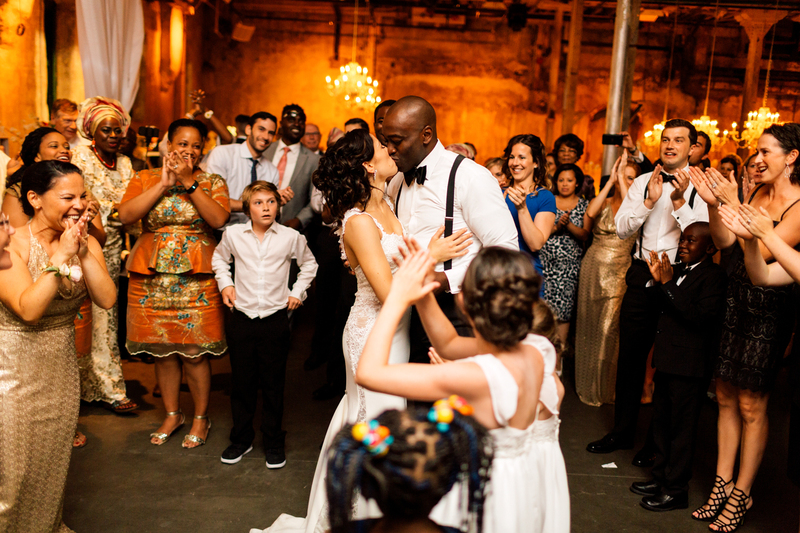 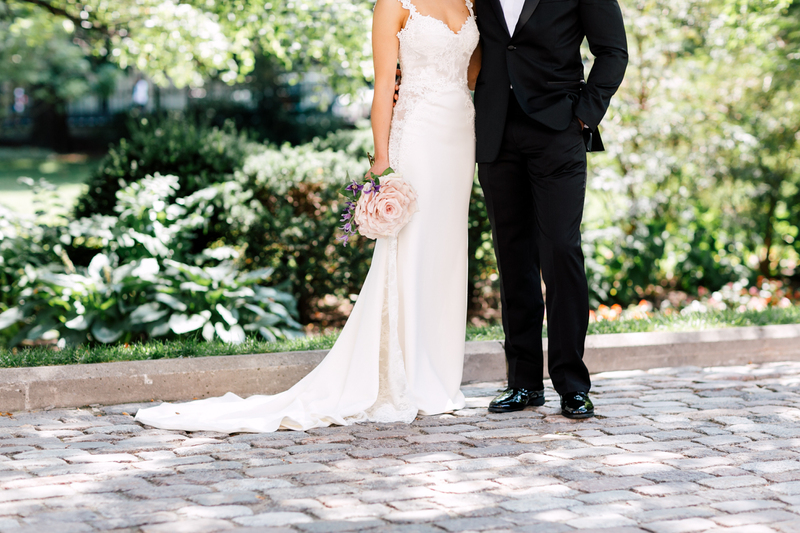 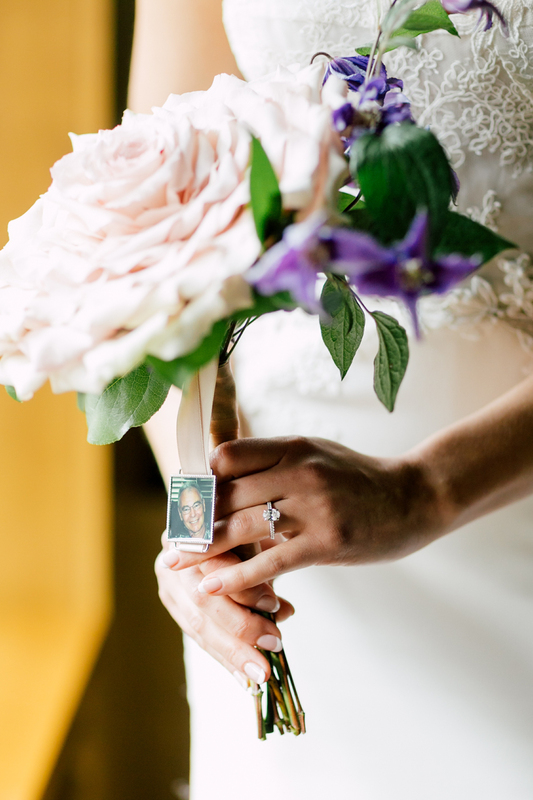 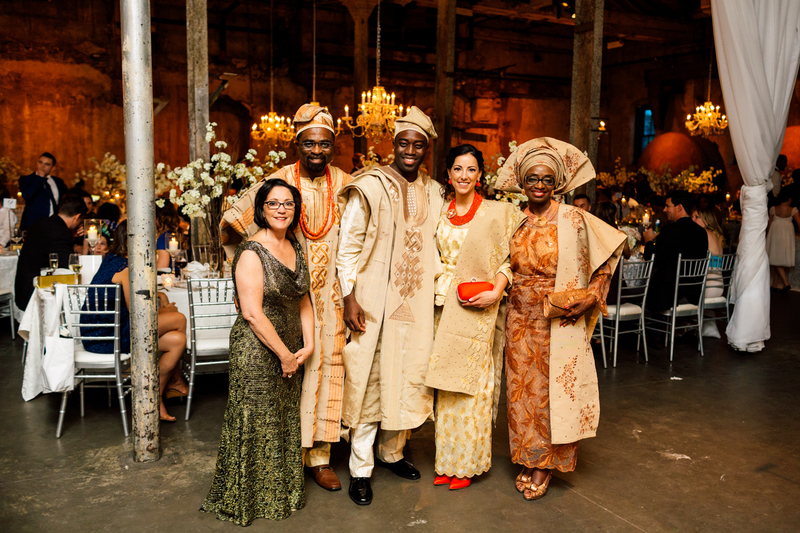 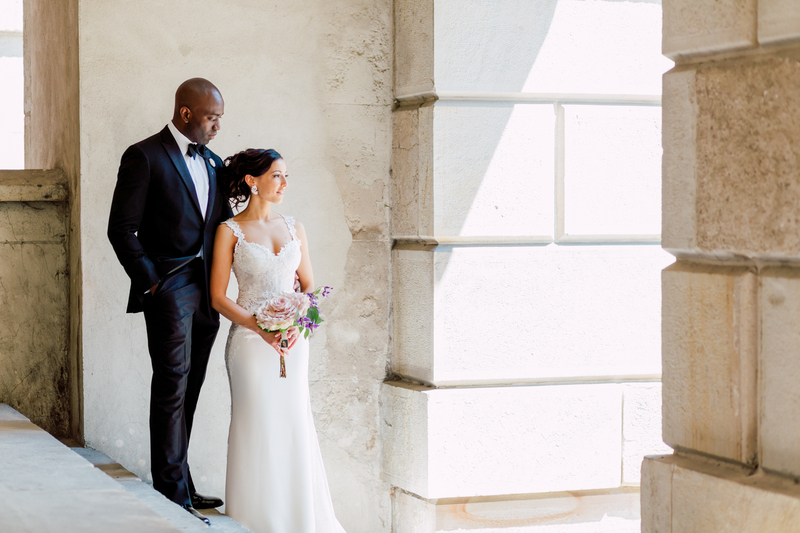 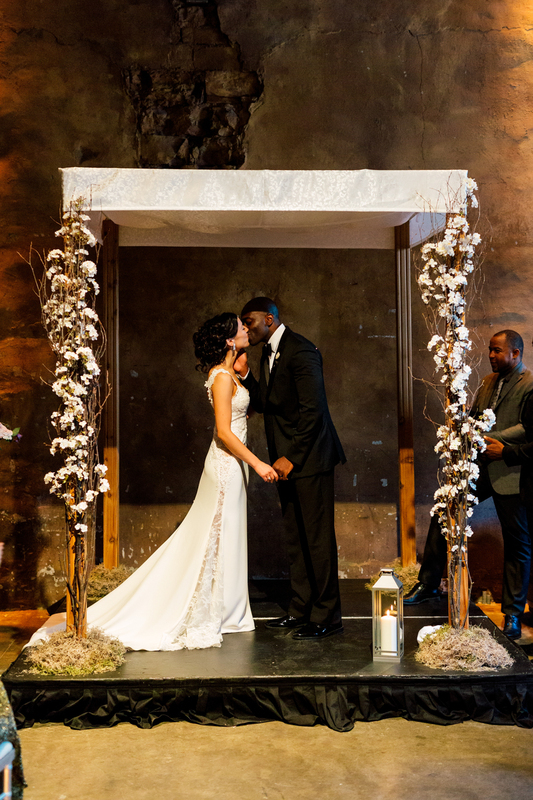 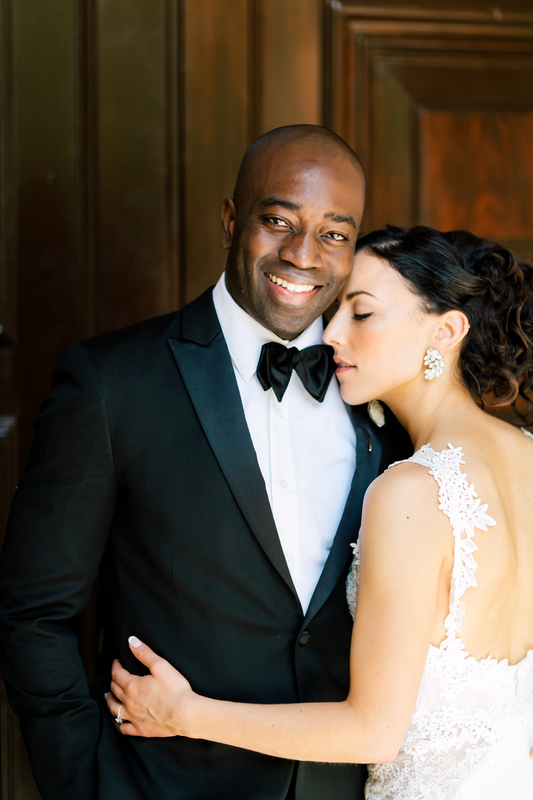 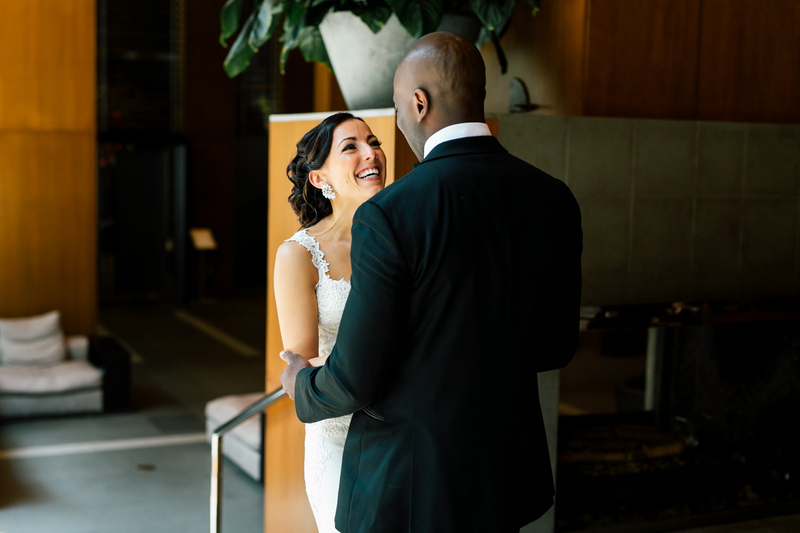 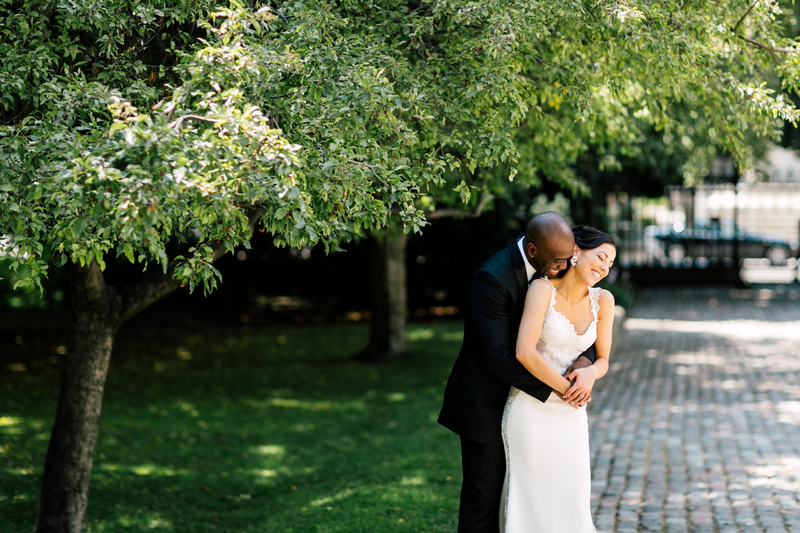 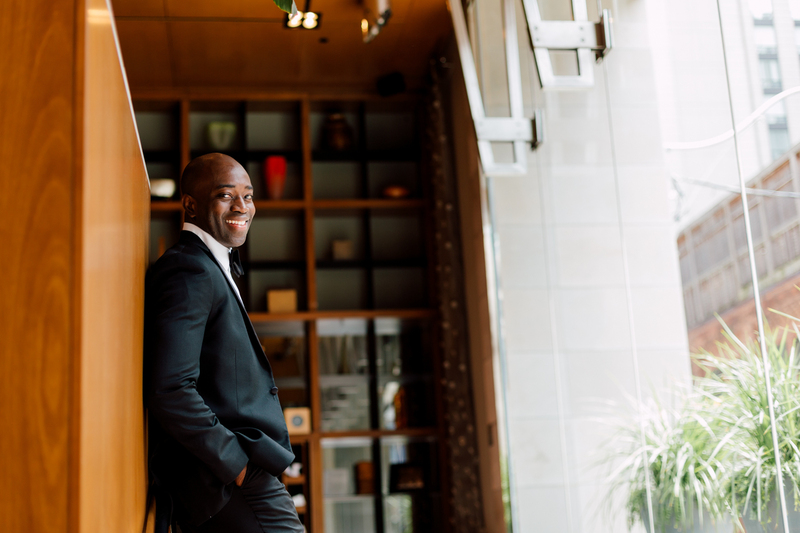 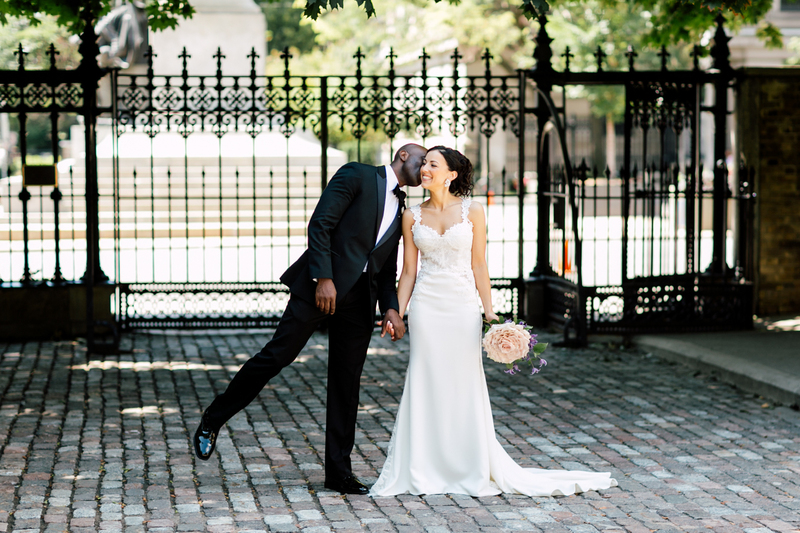 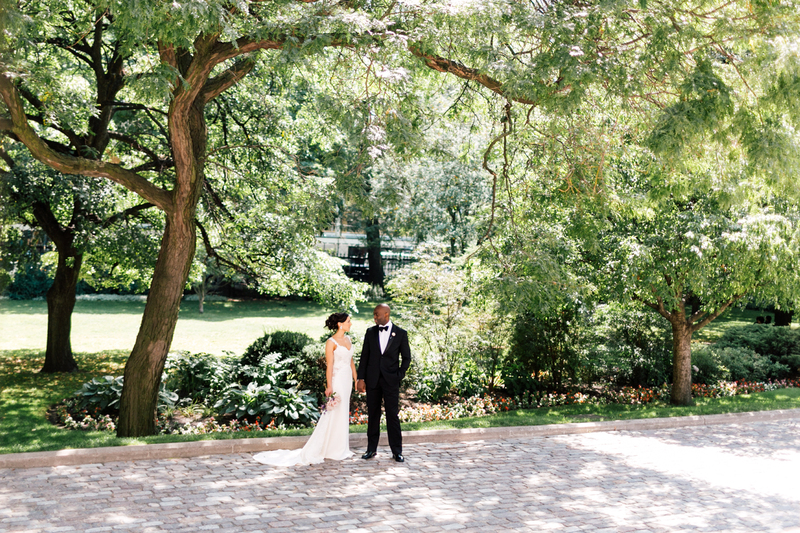 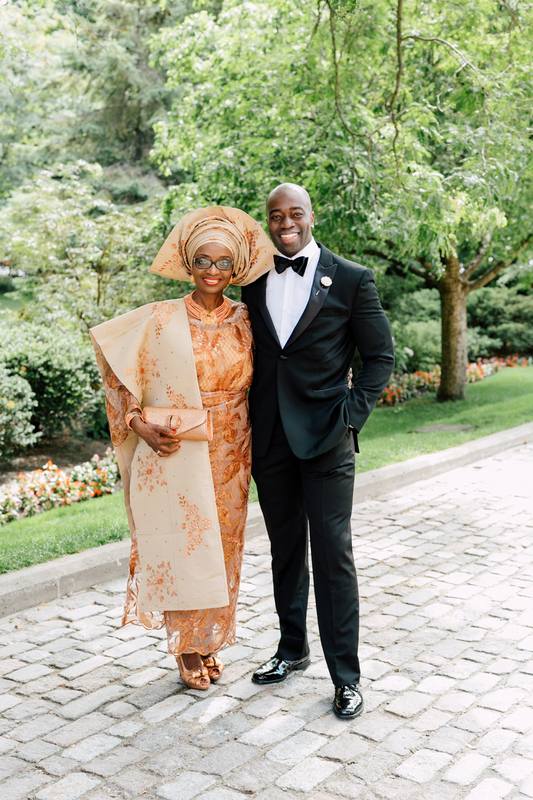 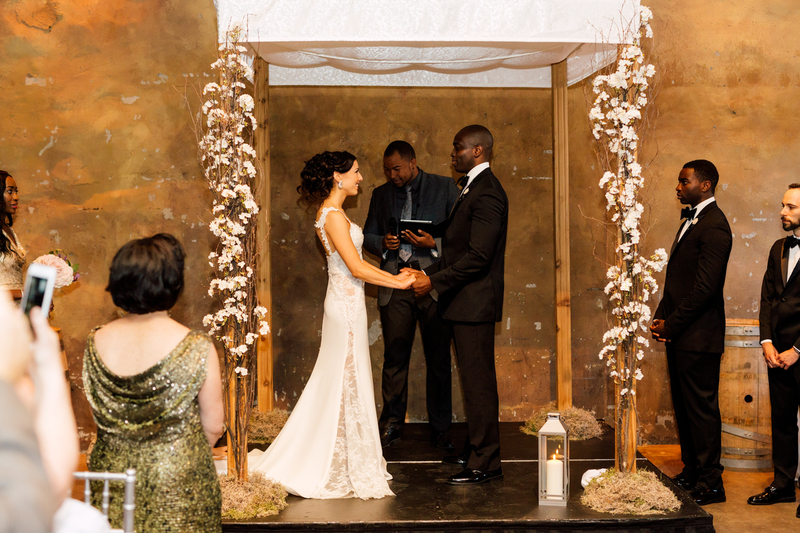 The abundance of joy that radiated from family and friends from beginning to end is a testament to the love Tanya and Dami have received during their journey from friends to lovers. 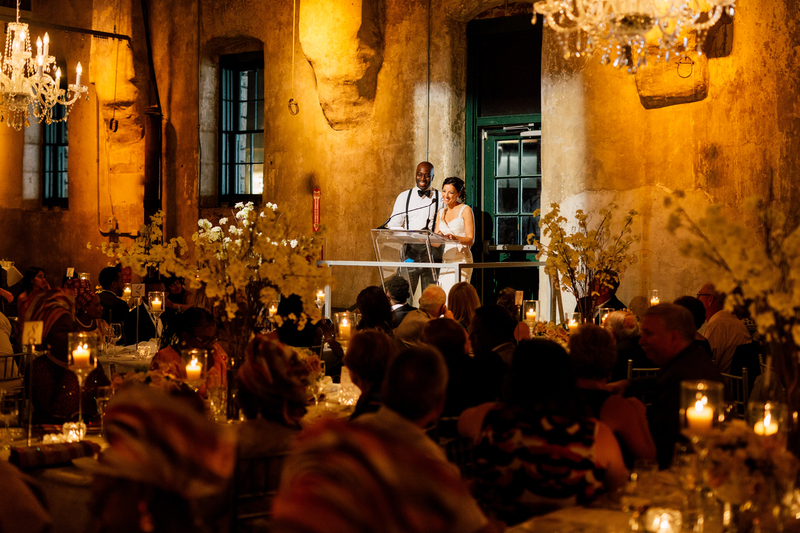 We are sure that they will continue to be showered with love and support in their adventure to forever and always. 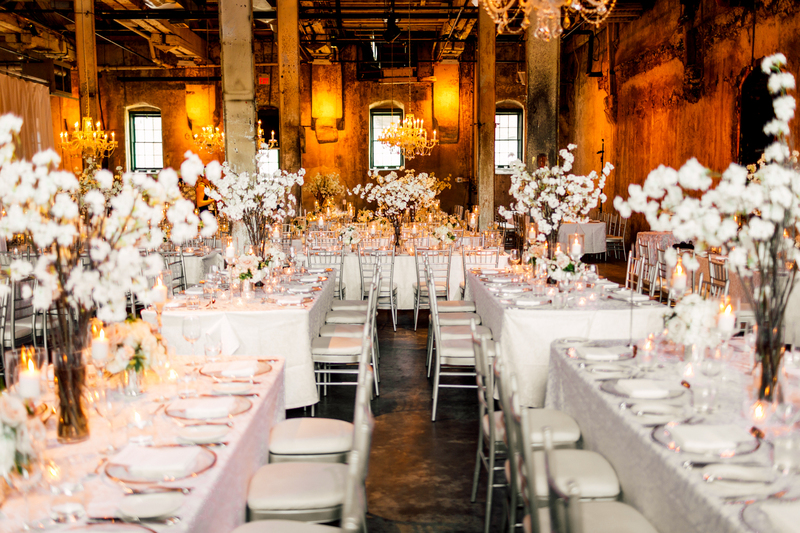 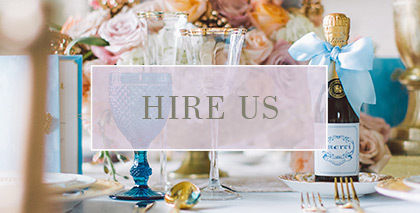 Decor and Rentals – Contemporary Furniture Rentals Inc. and Chair-man Mills Corp.
Caterer – The Distillery Restaurants Corp.